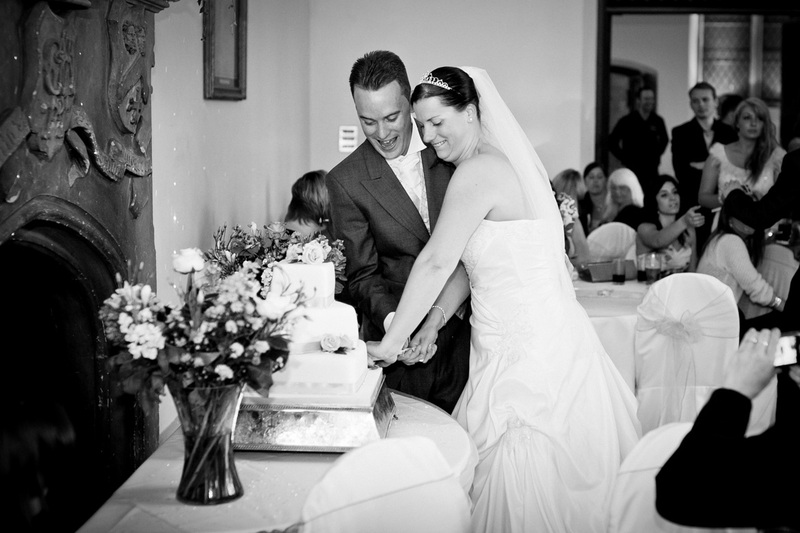 My online portfolio contains images from past weddings. 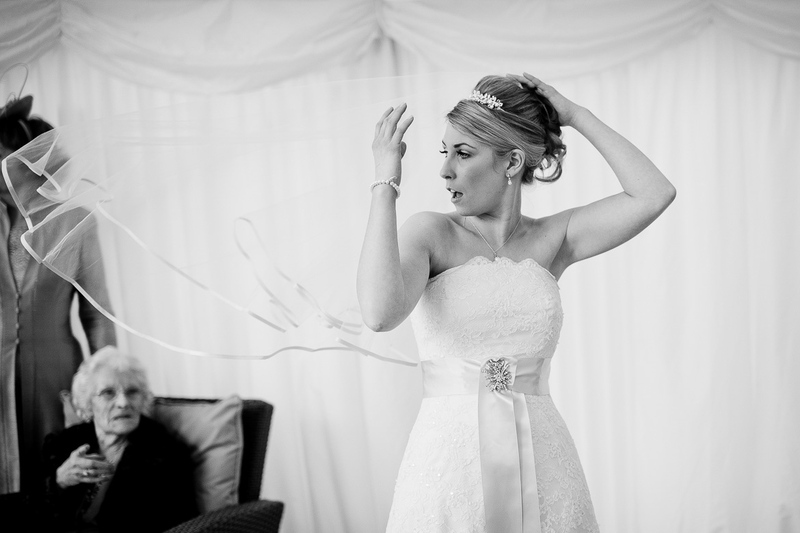 It will give you an idea of my style and the kind of pictures to expect when you book me as your photographer. 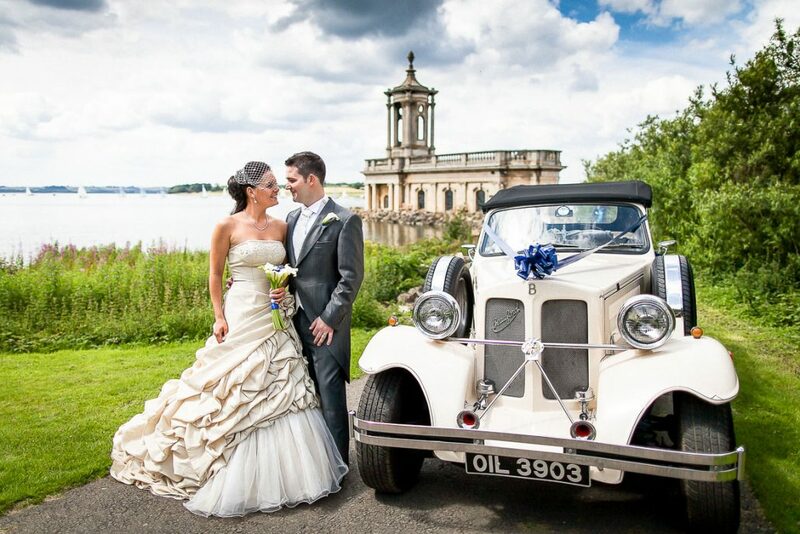 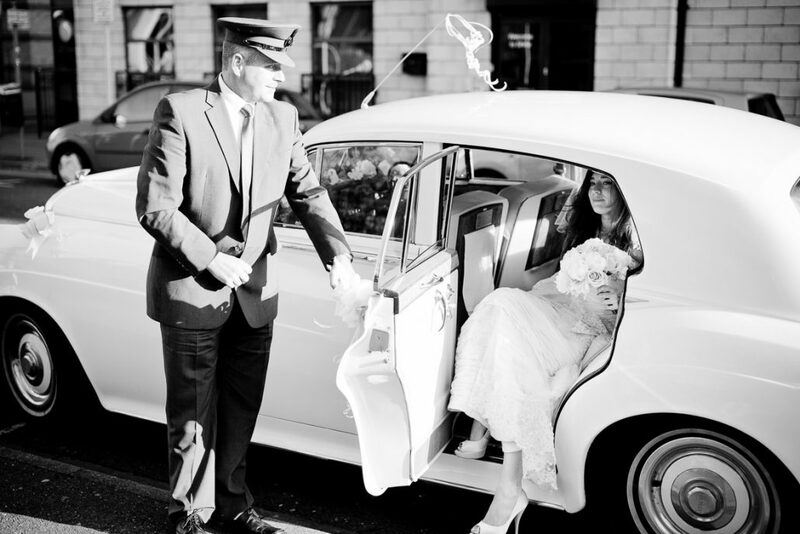 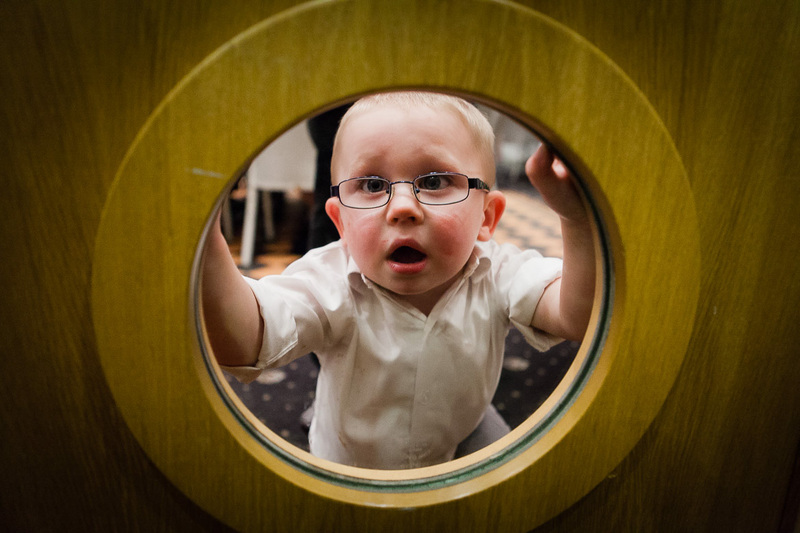 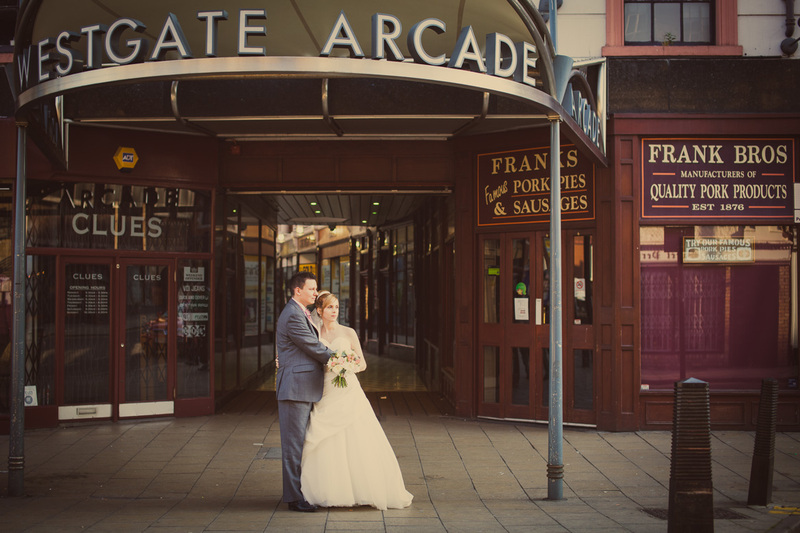 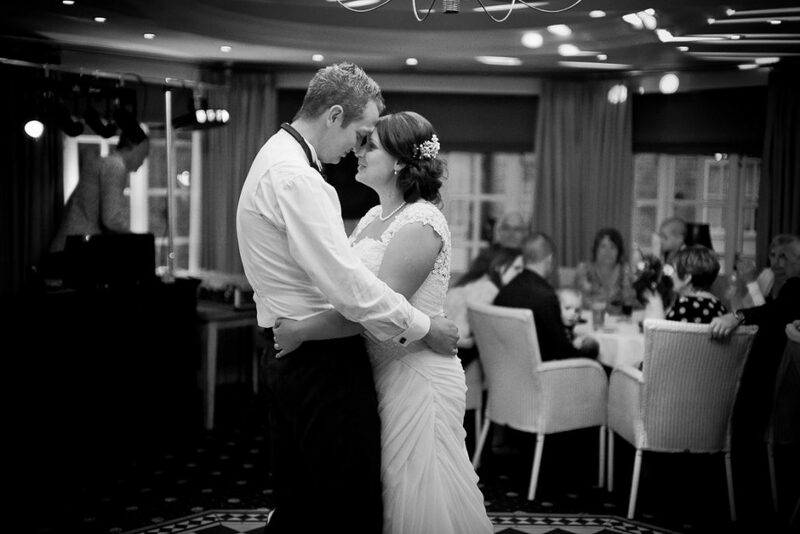 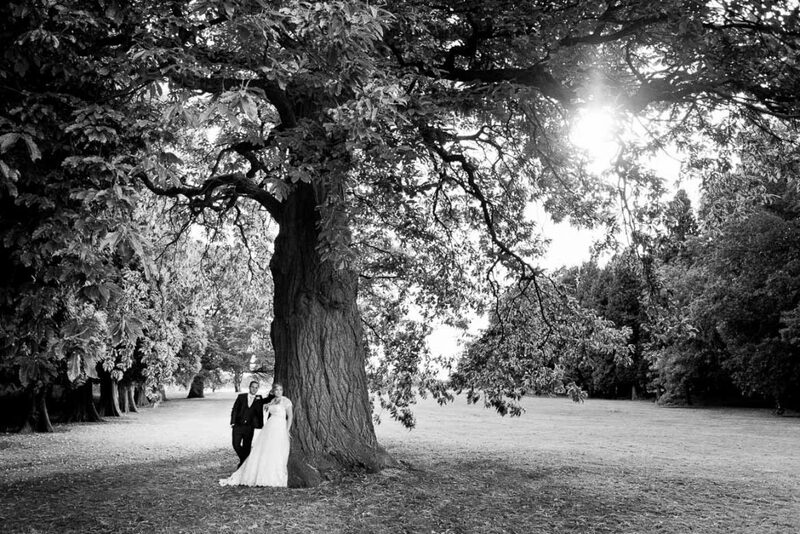 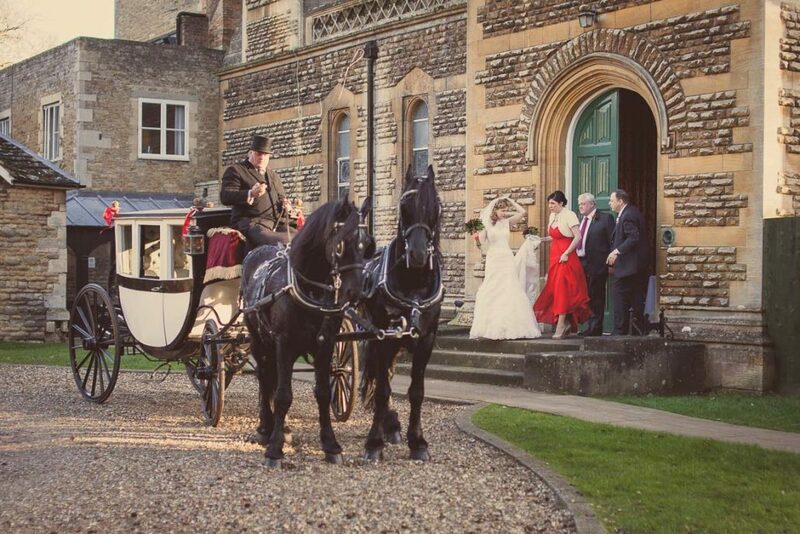 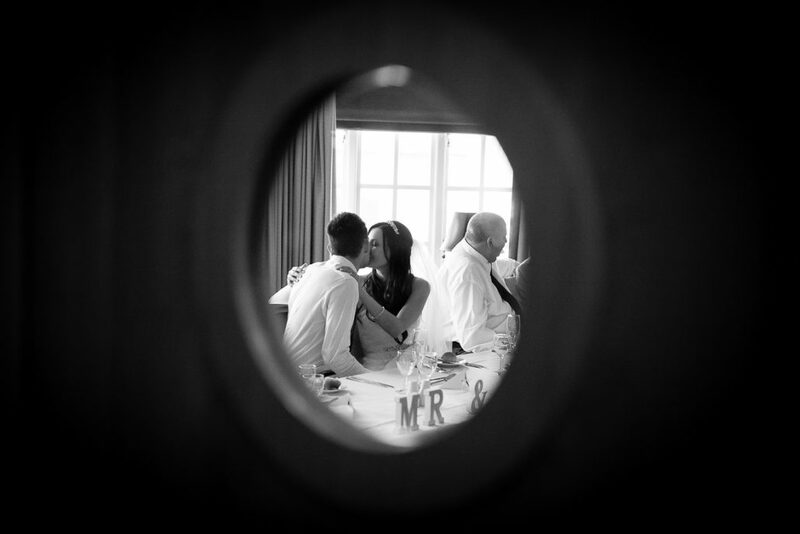 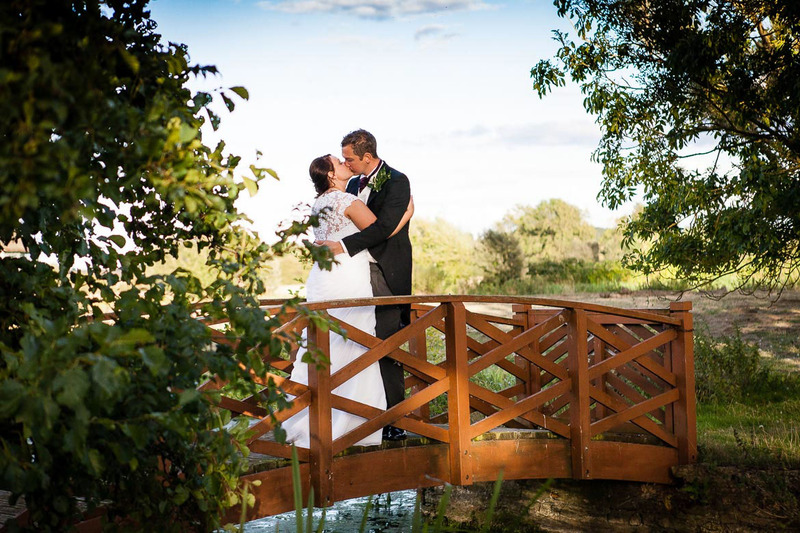 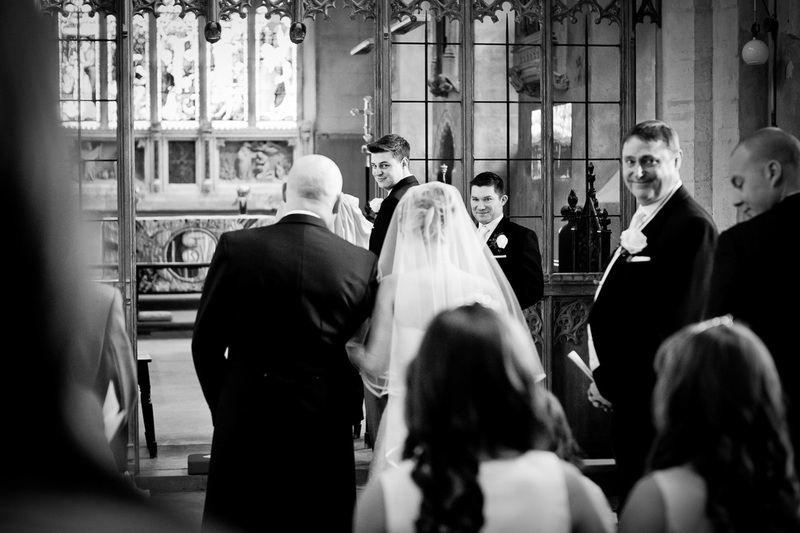 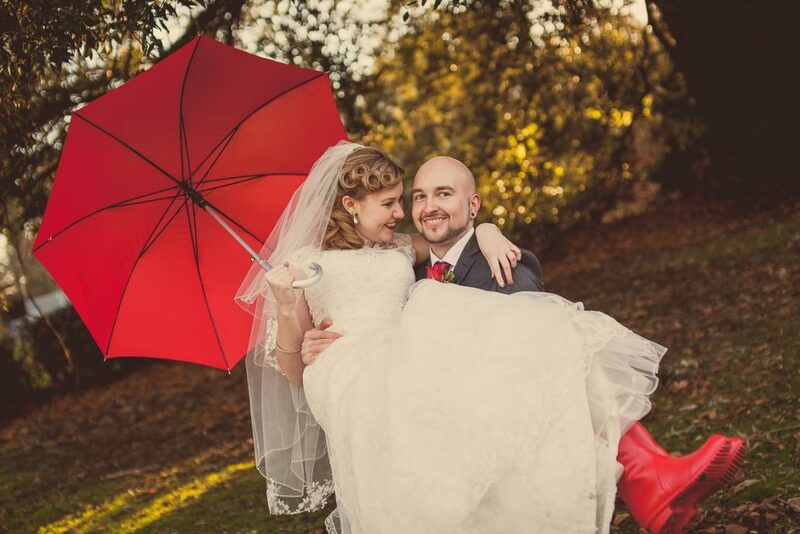 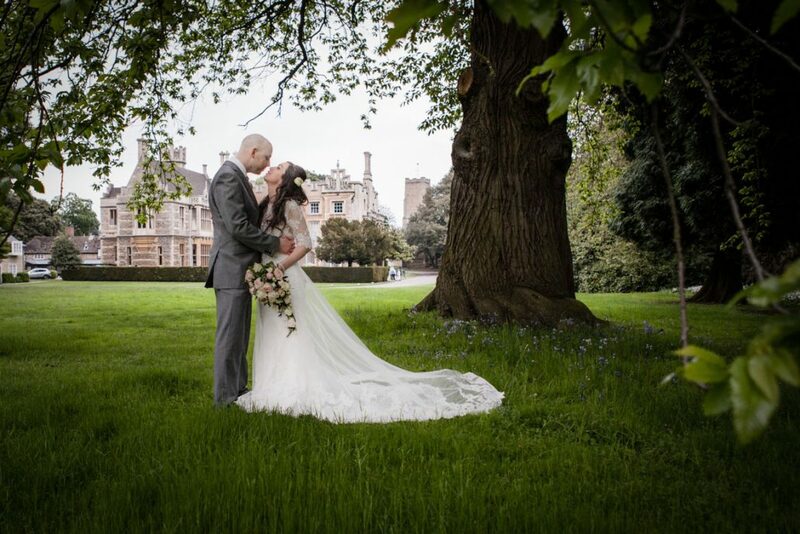 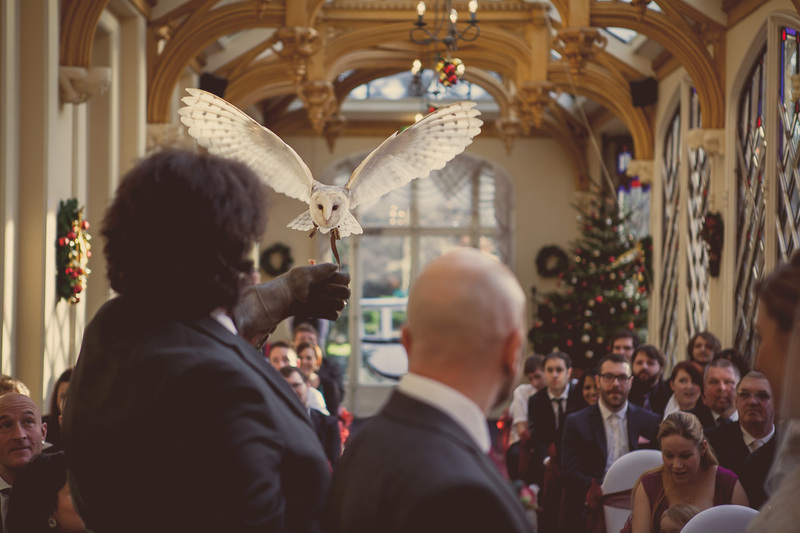 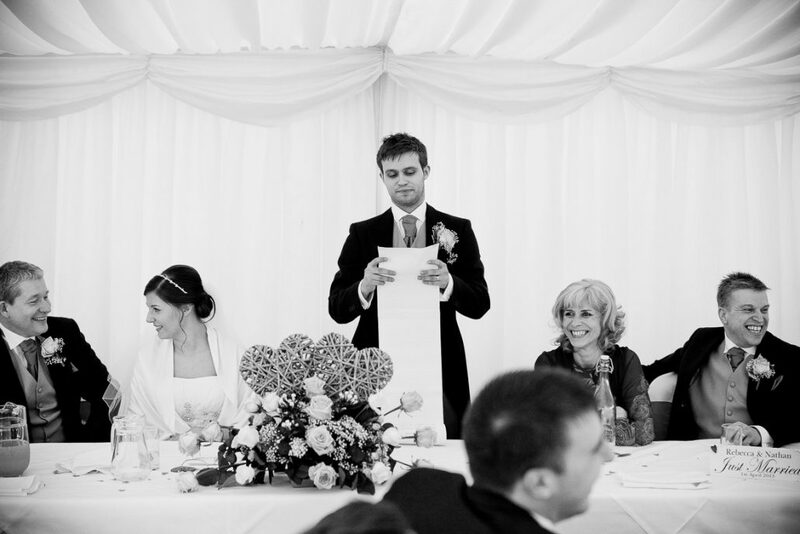 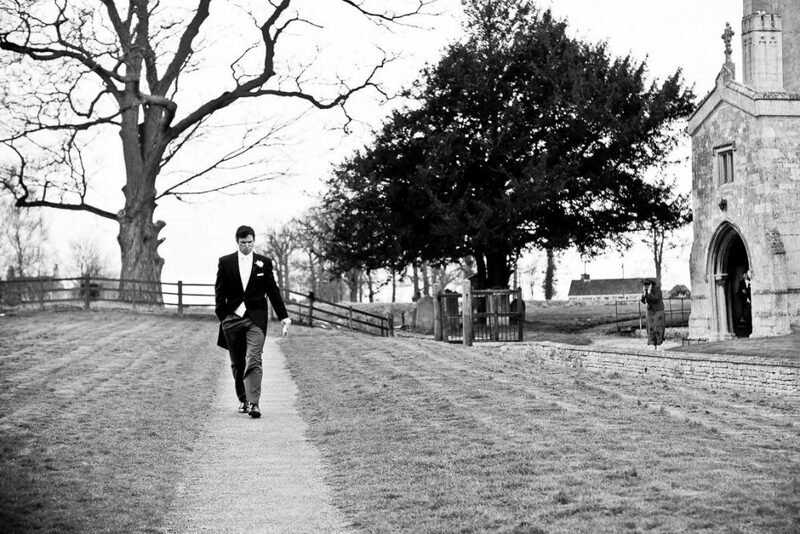 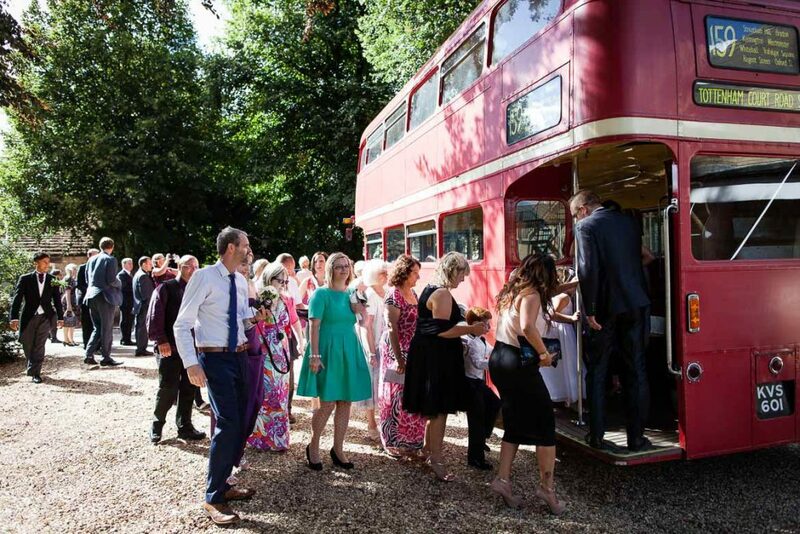 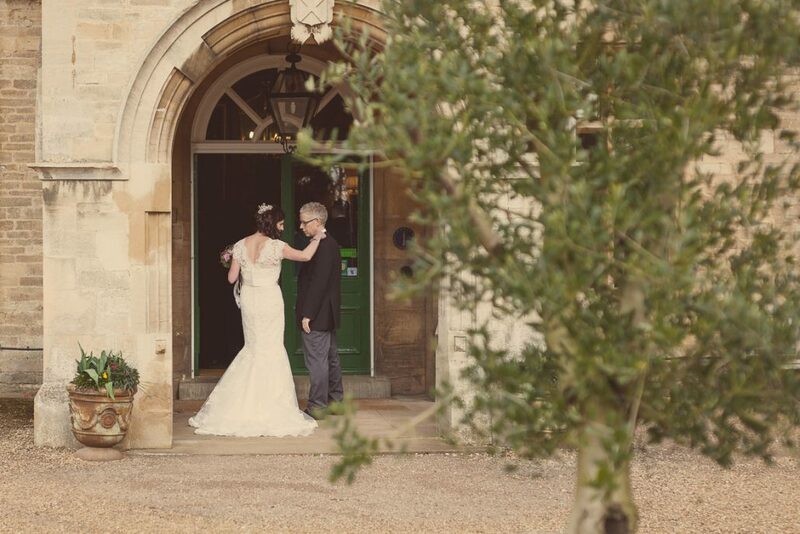 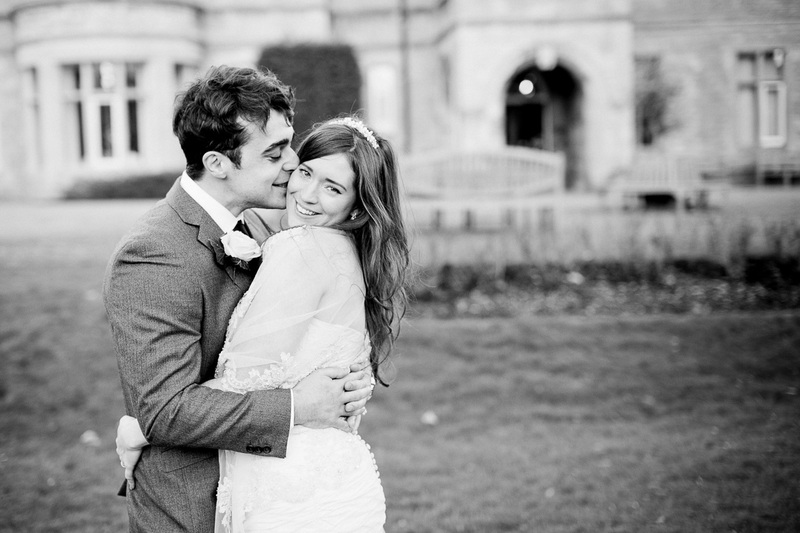 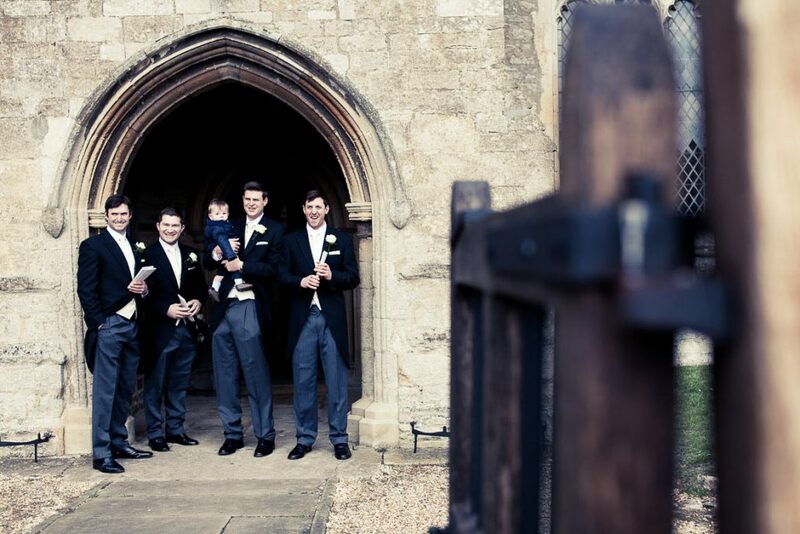 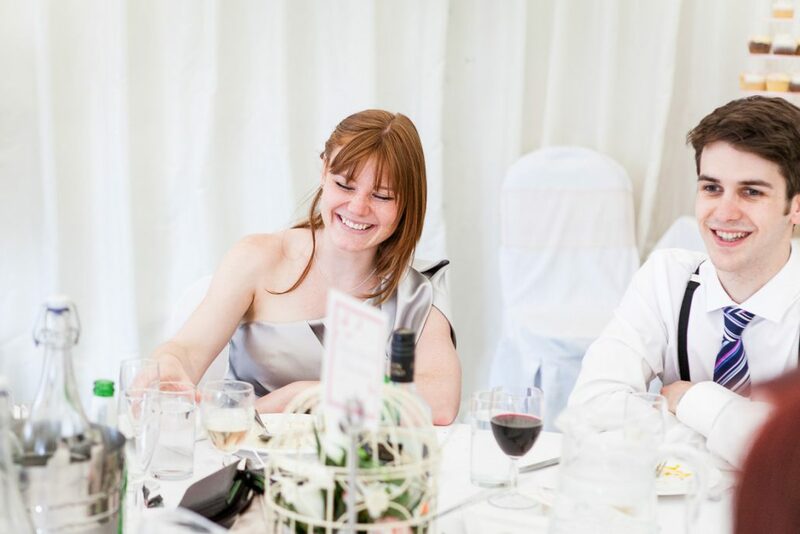 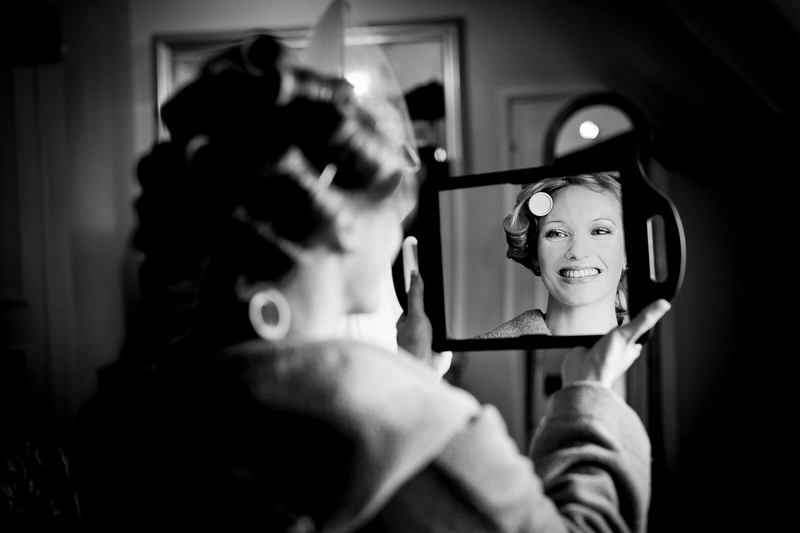 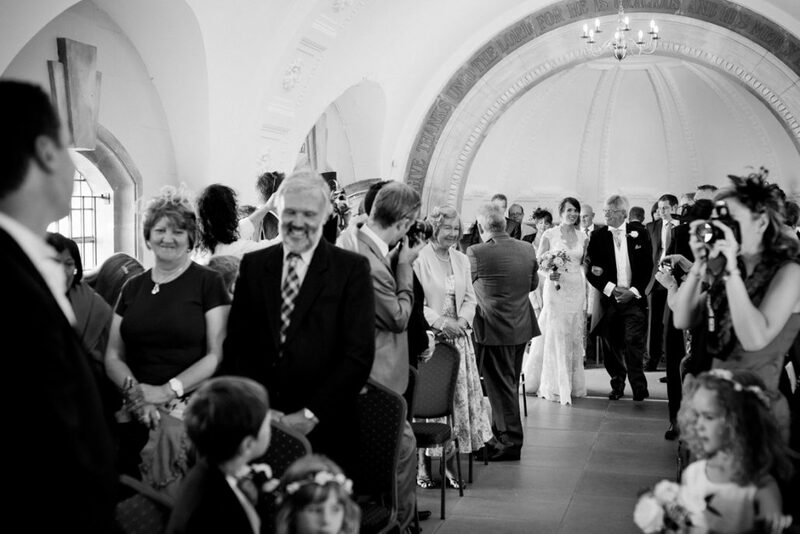 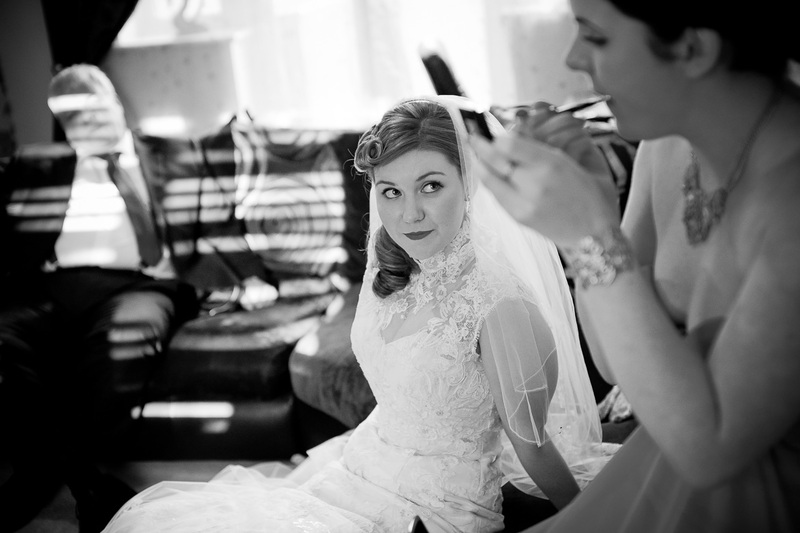 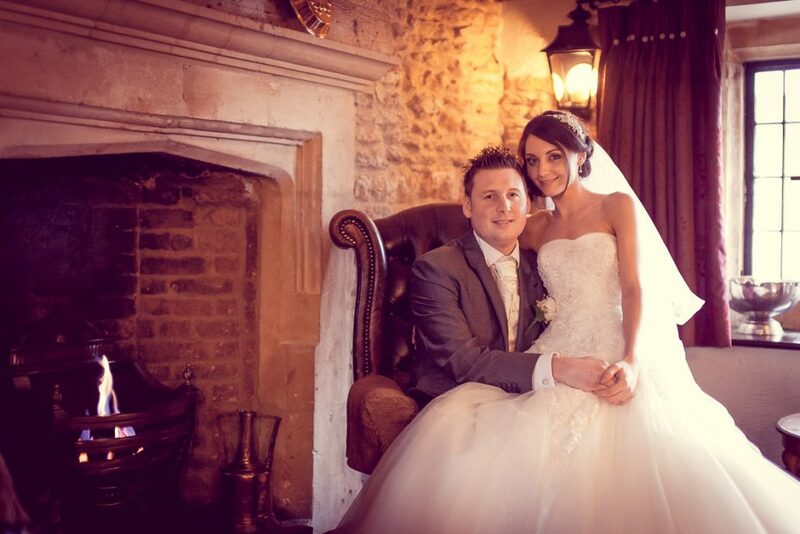 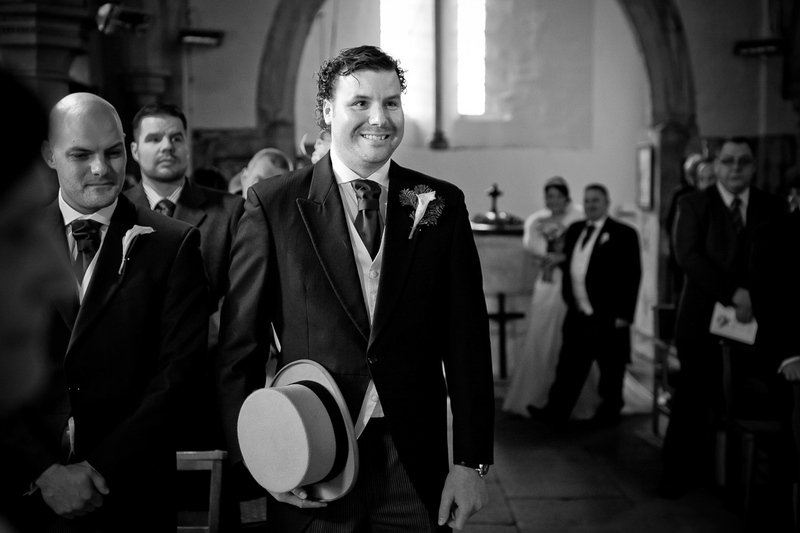 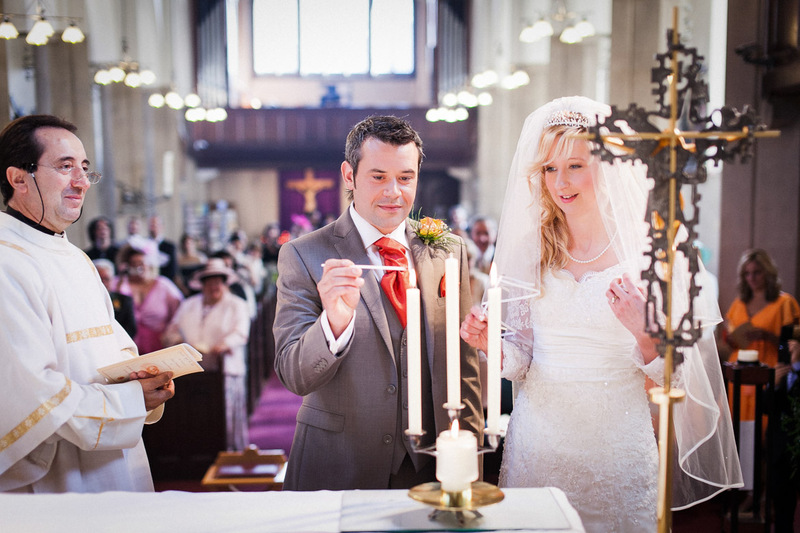 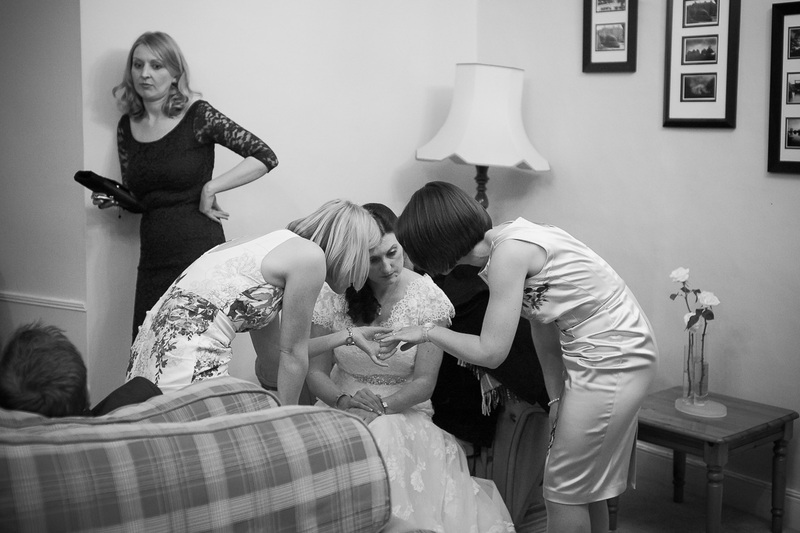 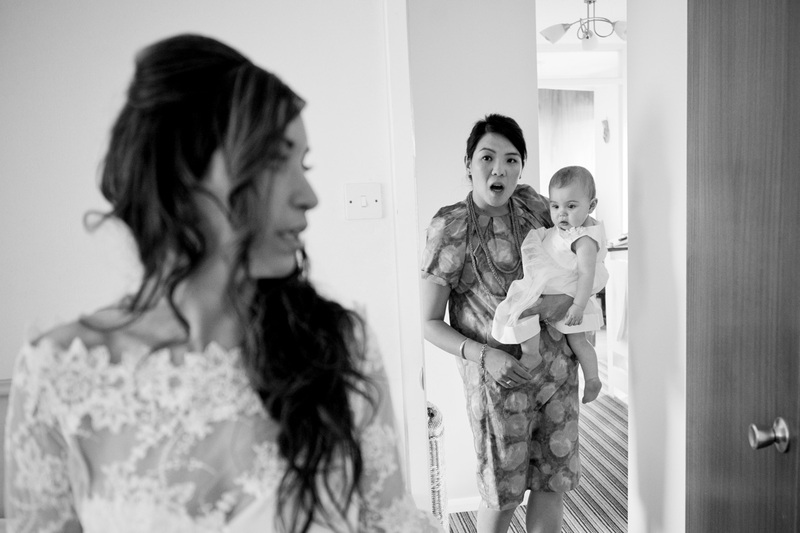 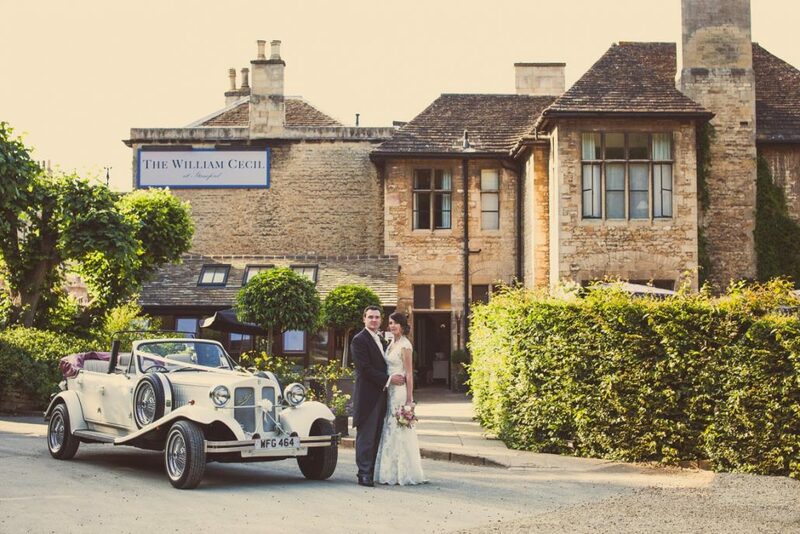 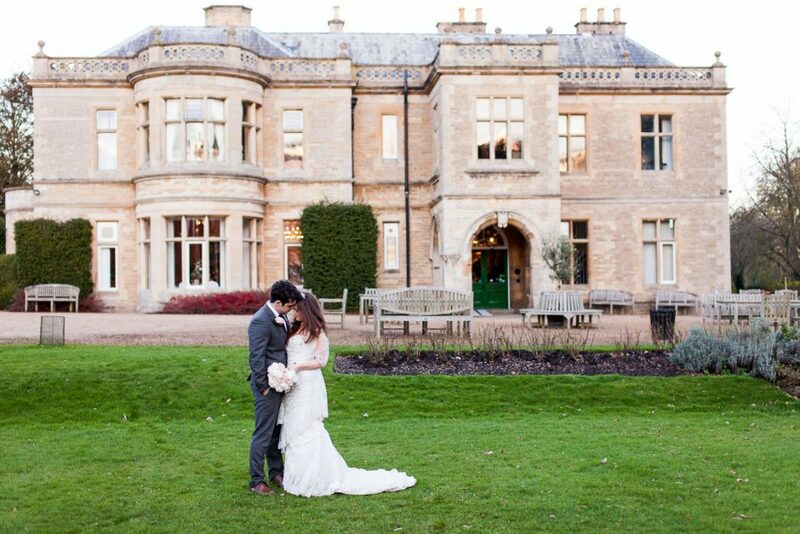 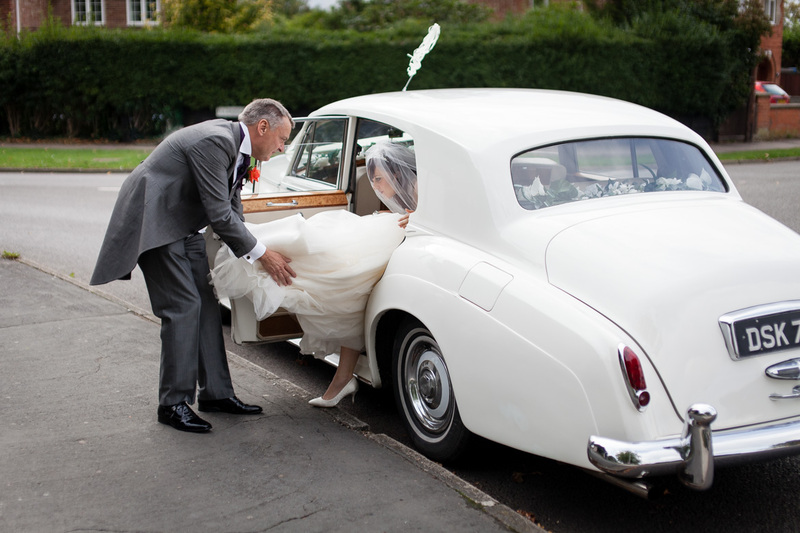 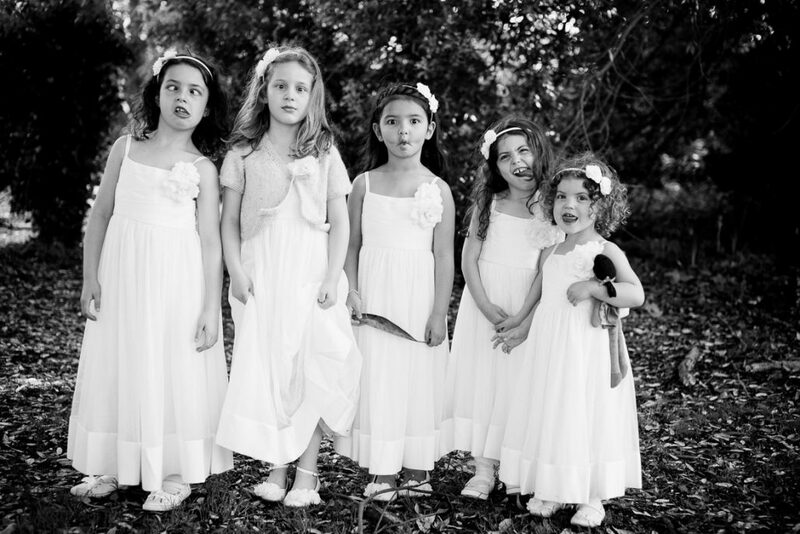 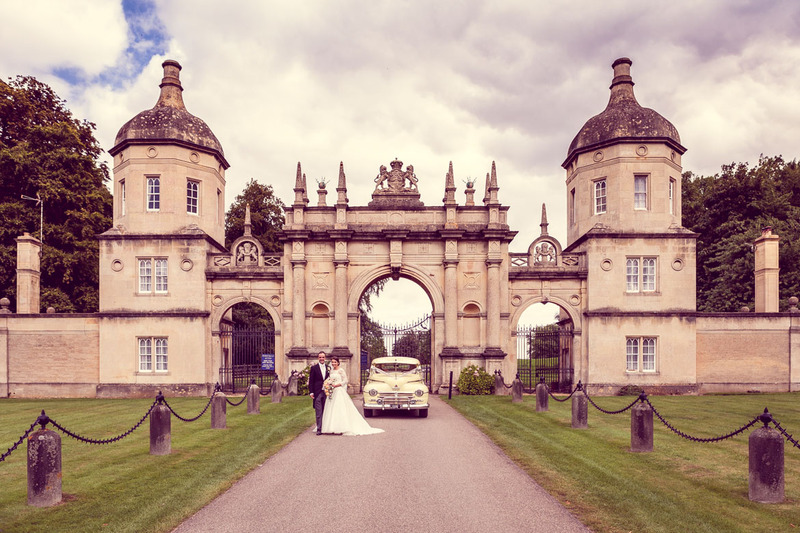 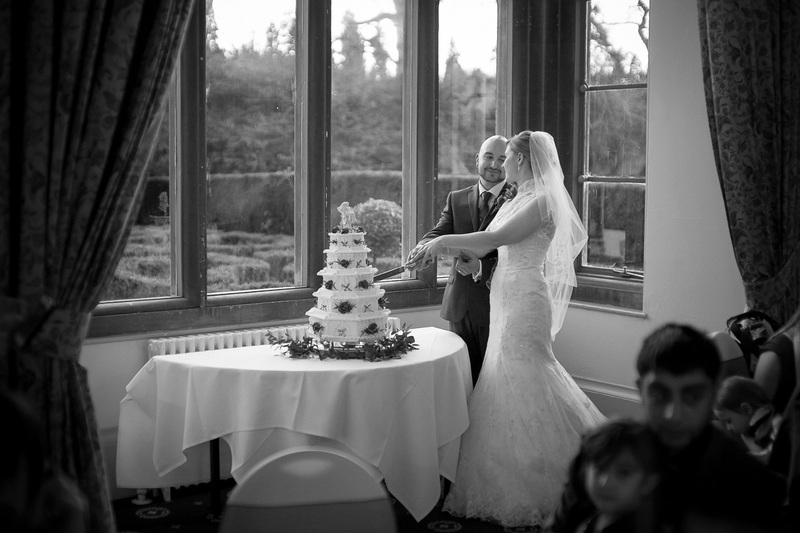 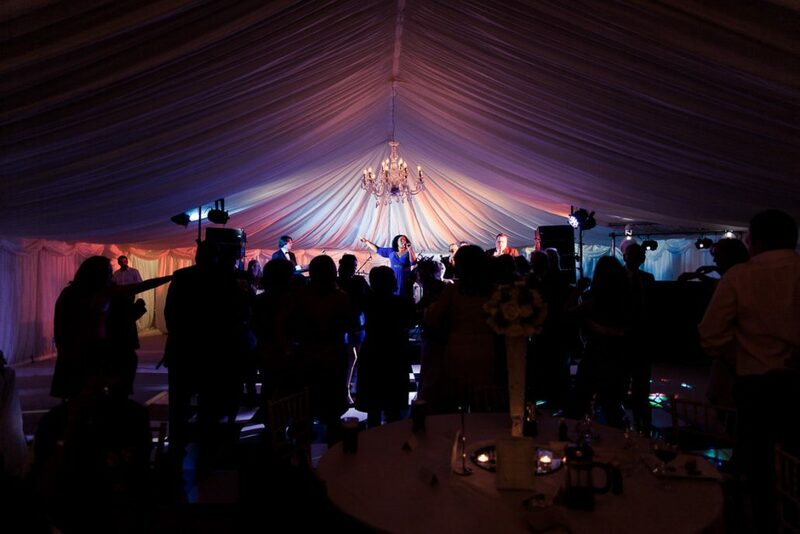 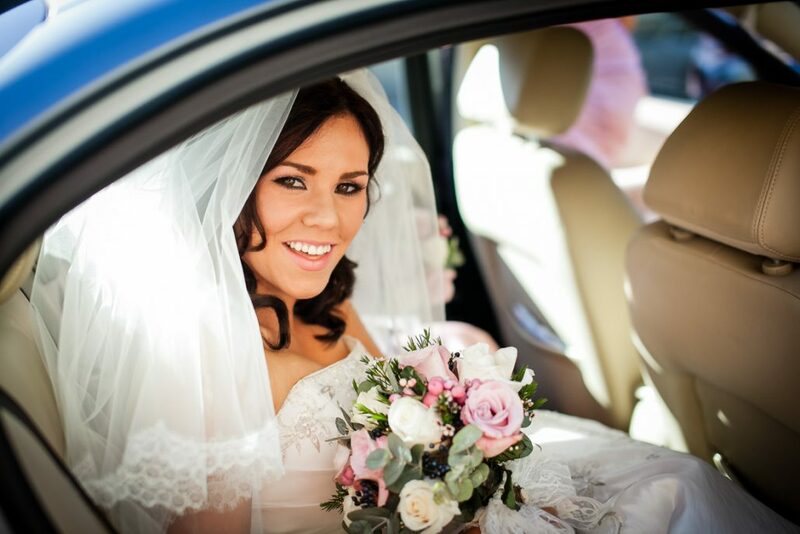 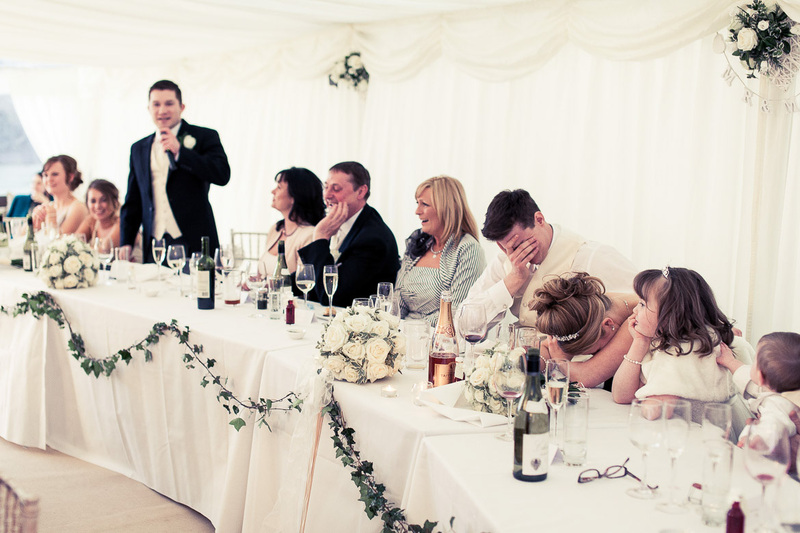 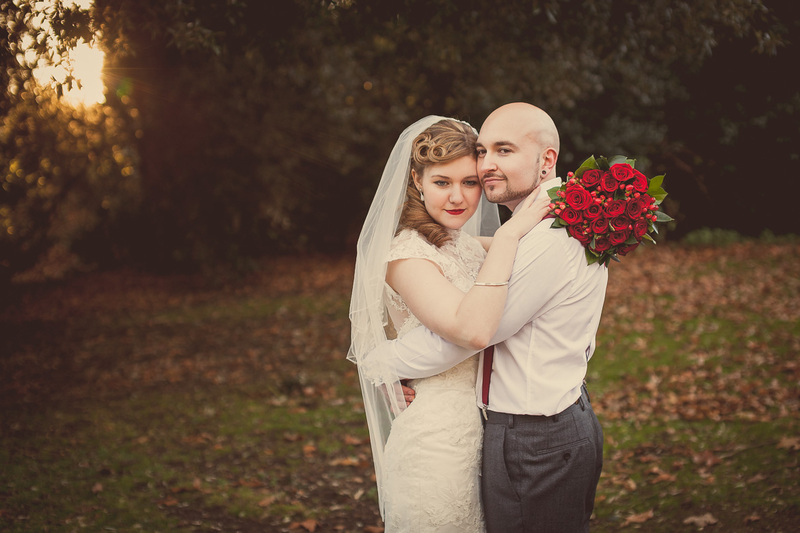 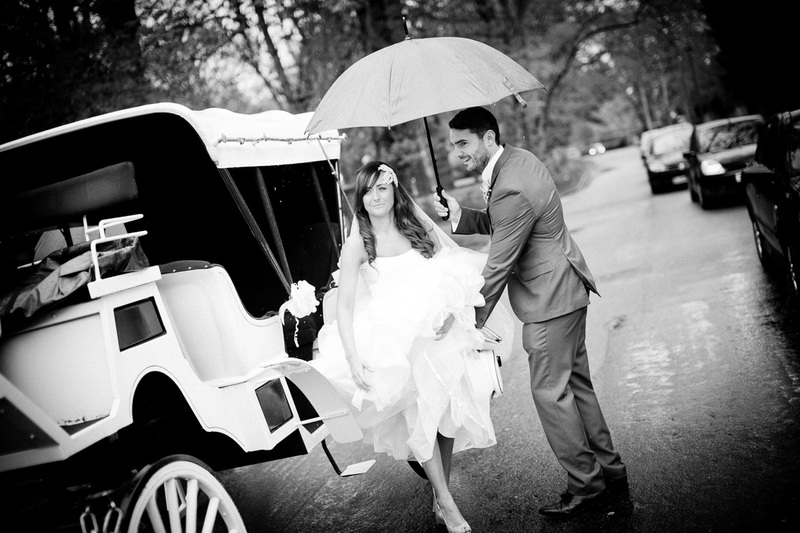 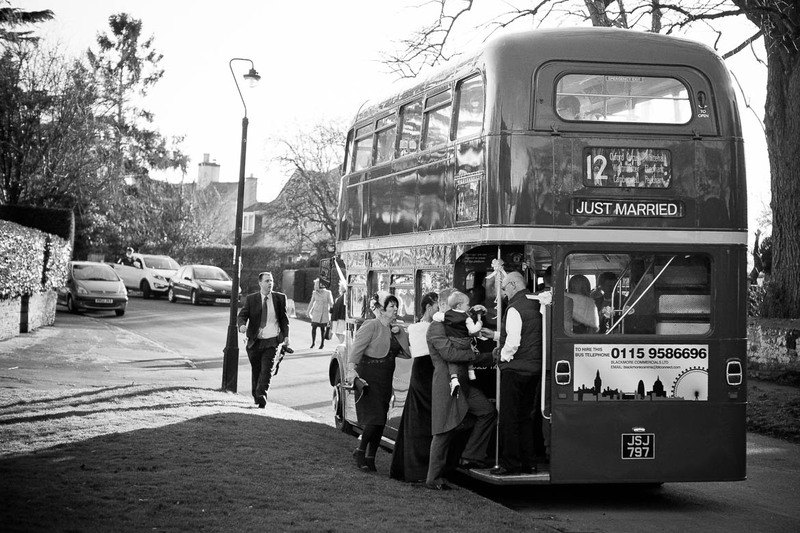 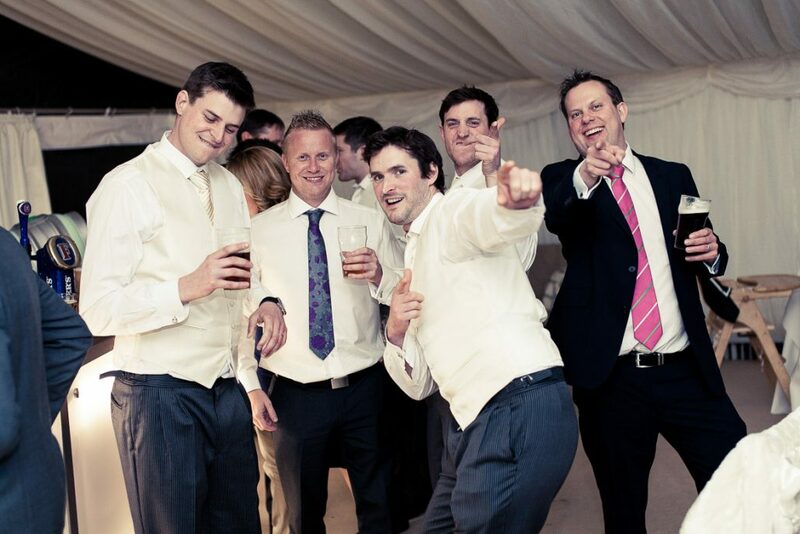 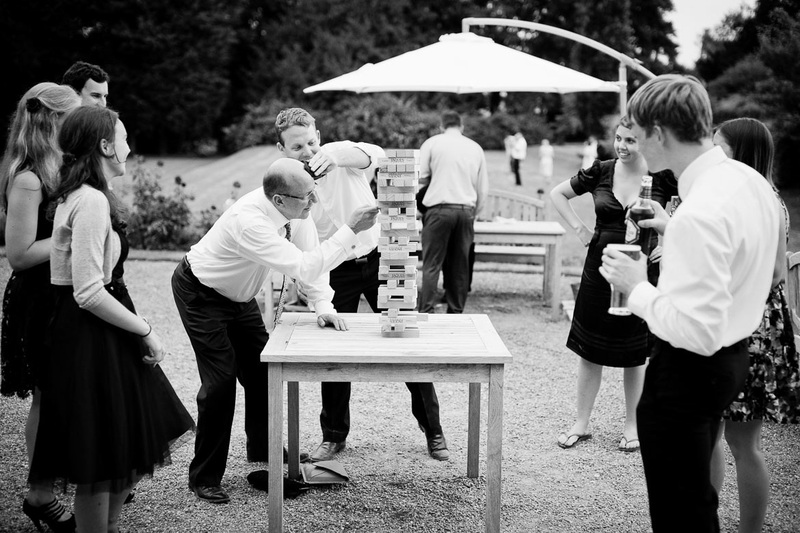 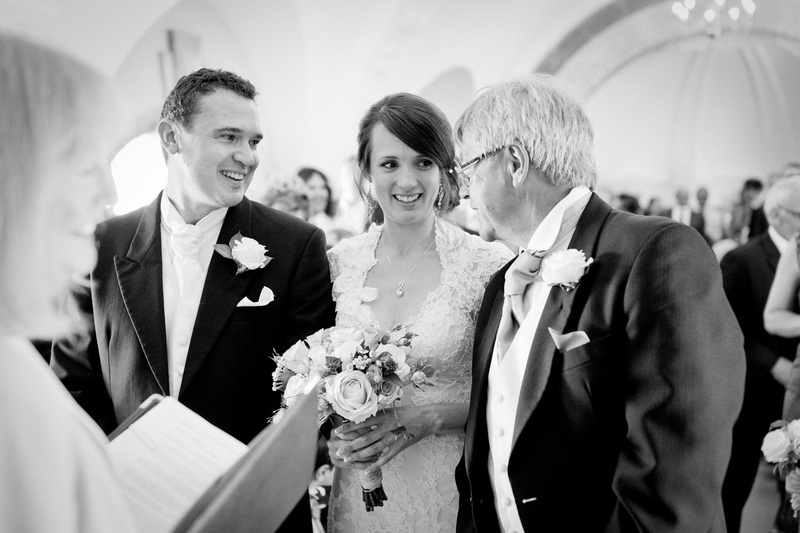 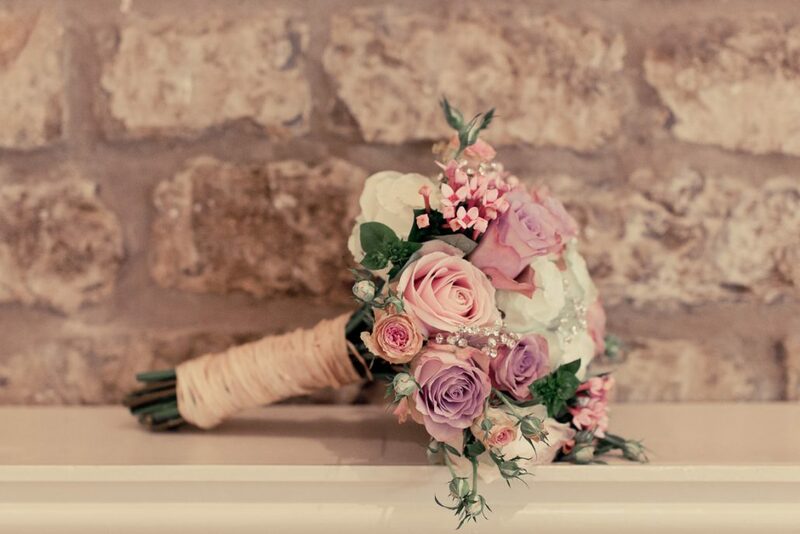 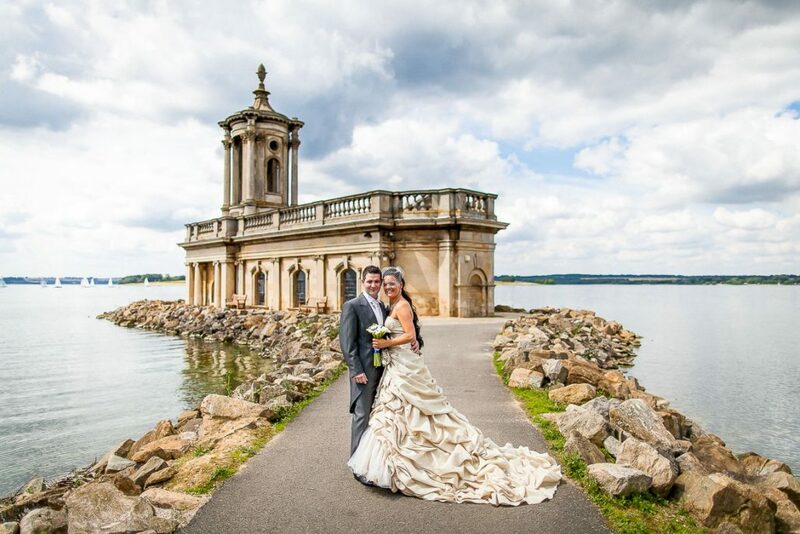 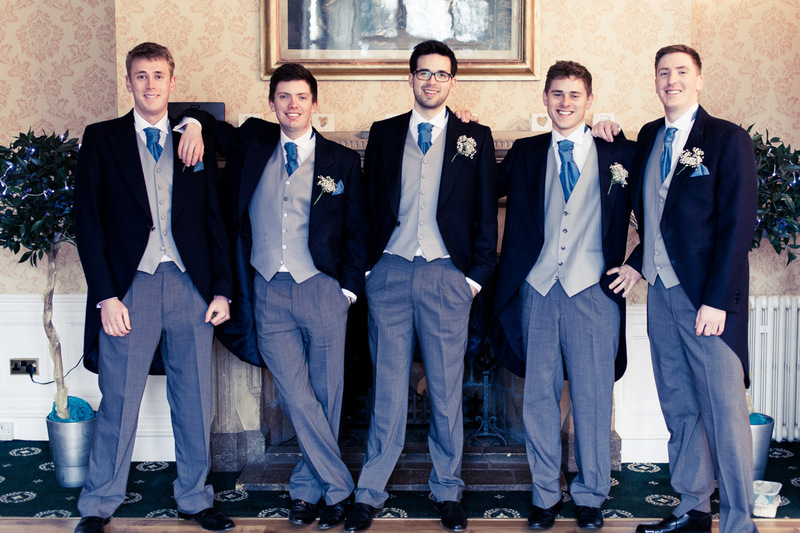 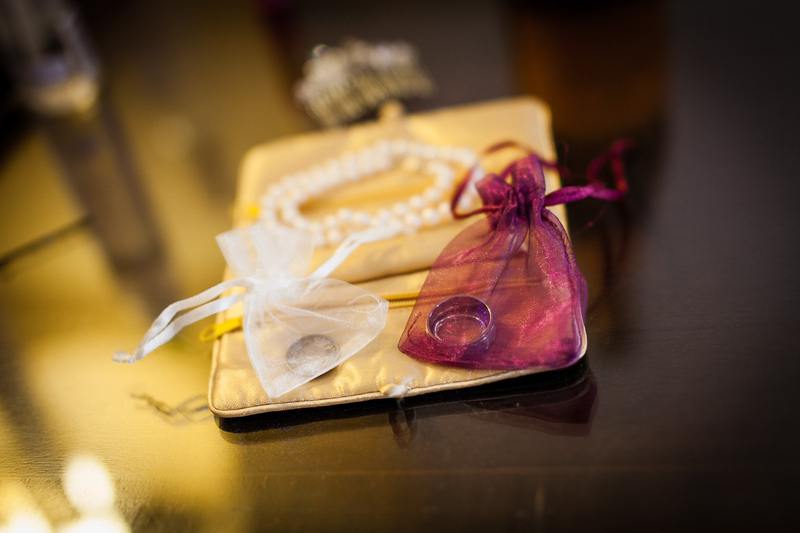 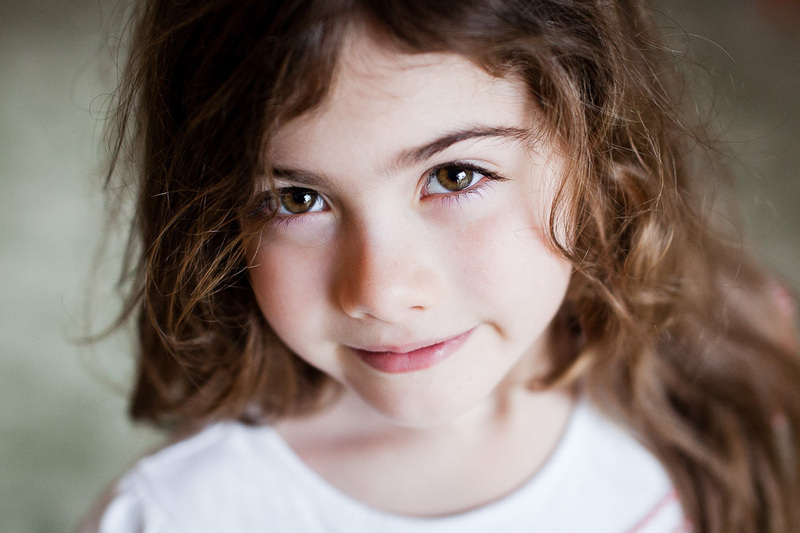 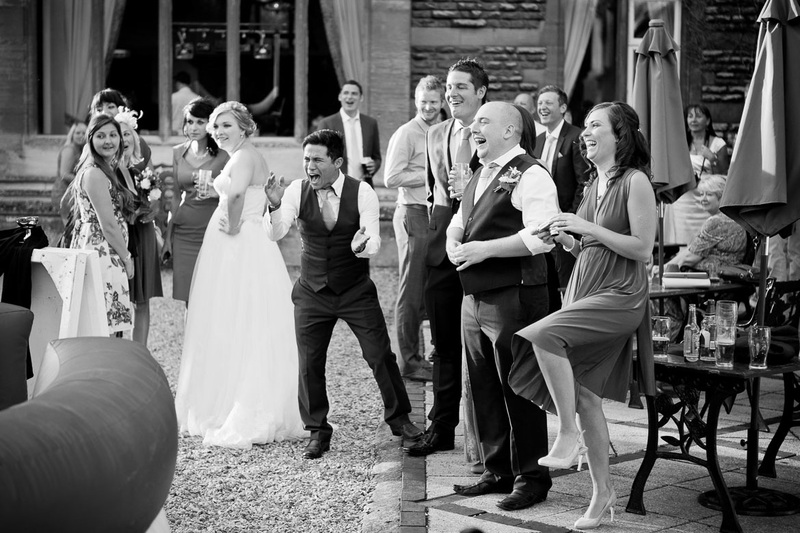 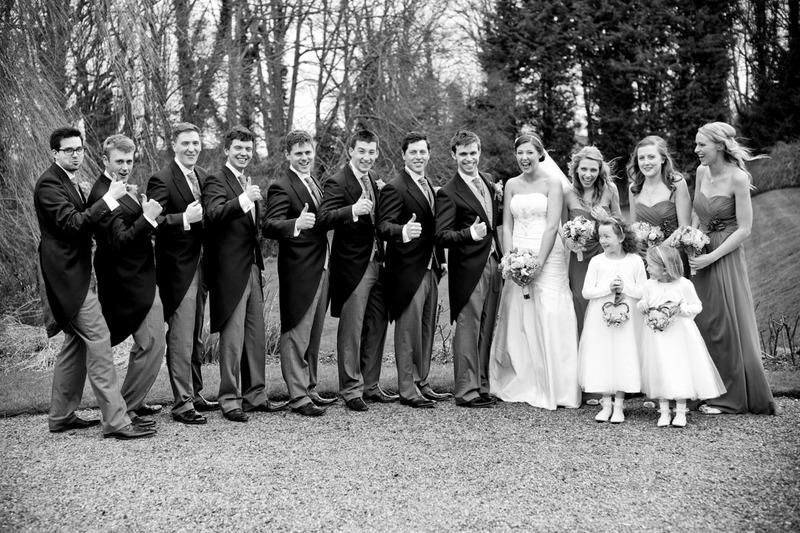 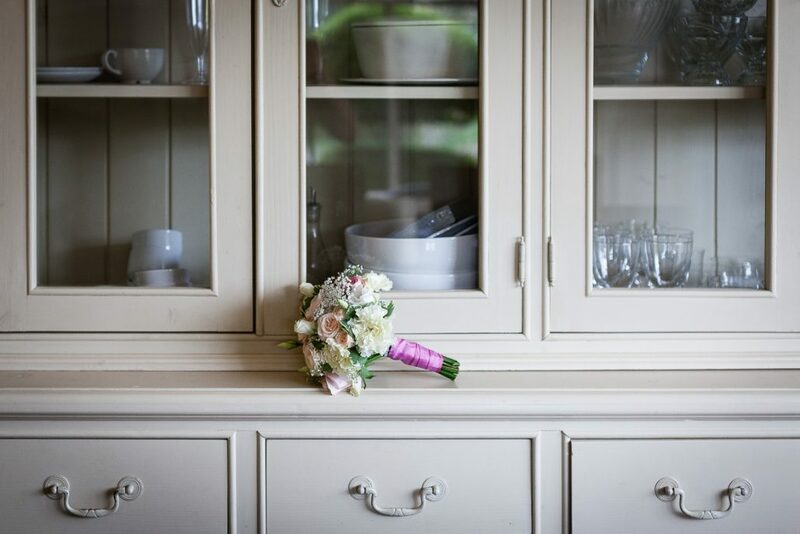 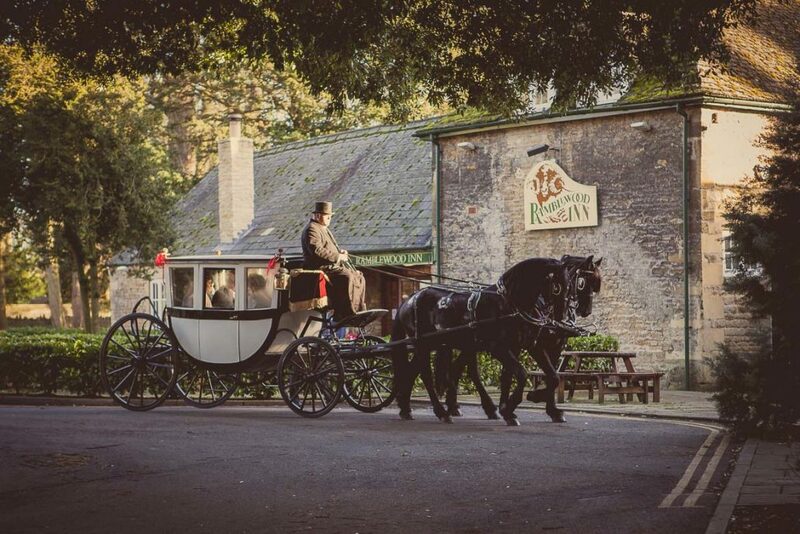 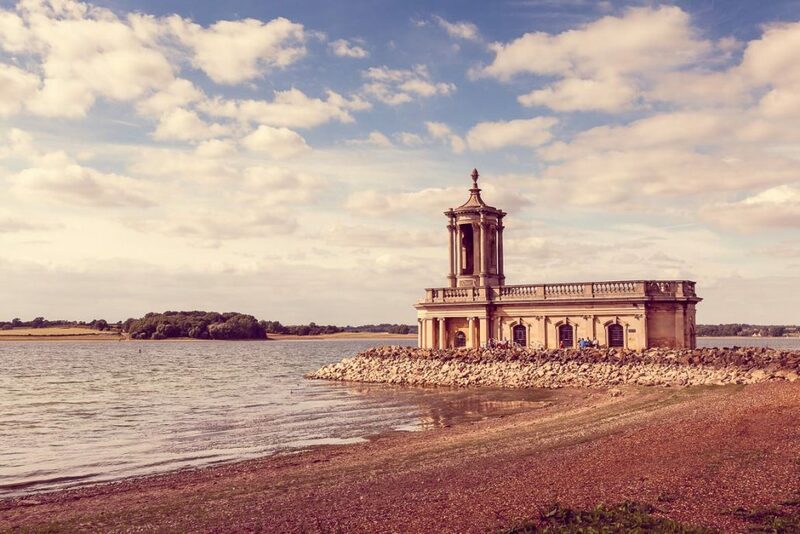 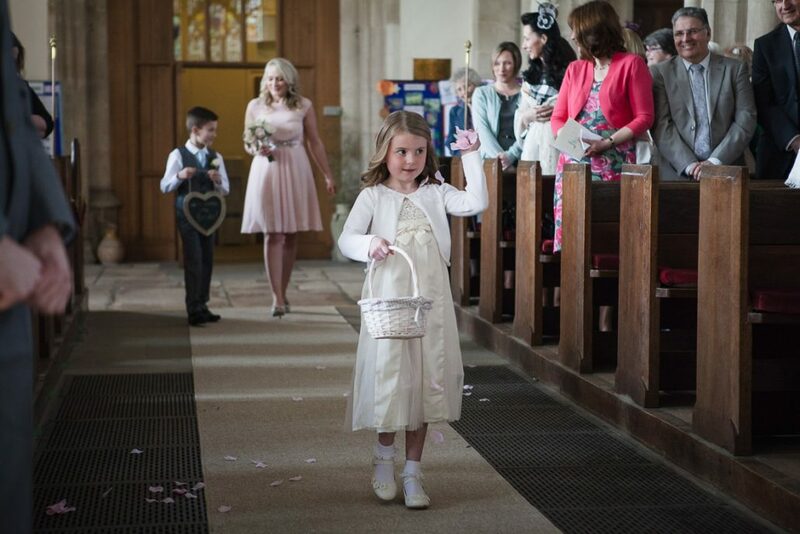 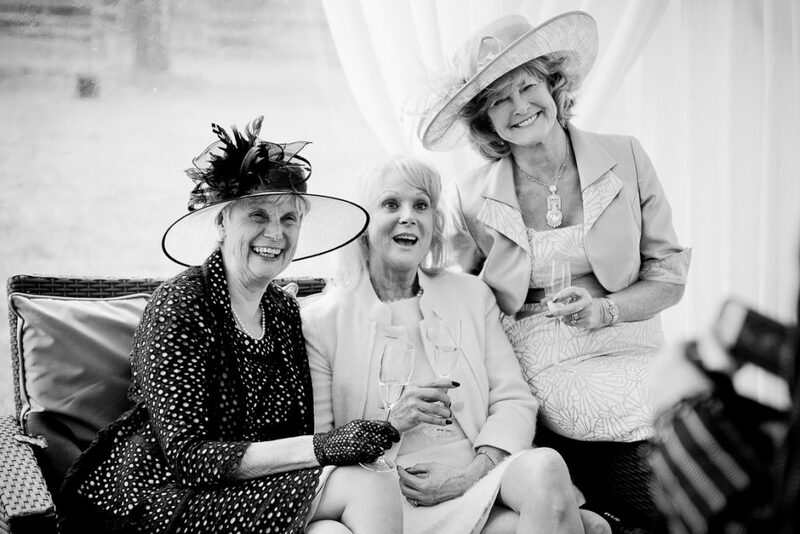 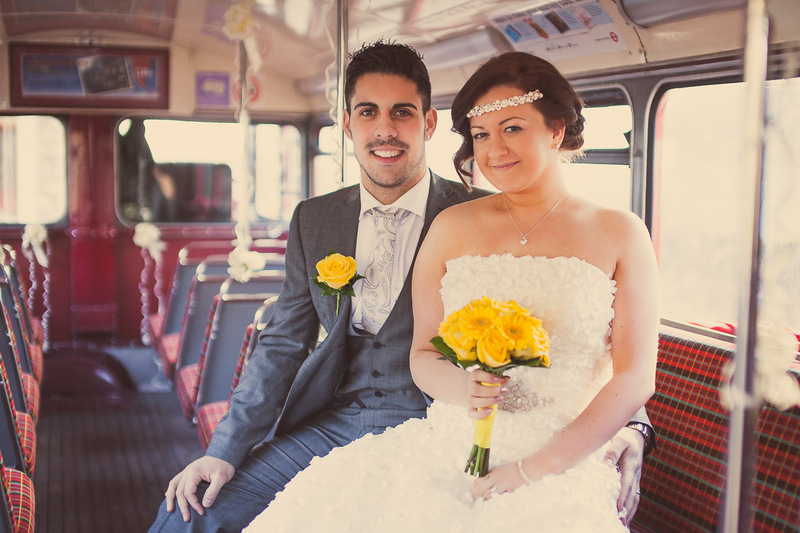 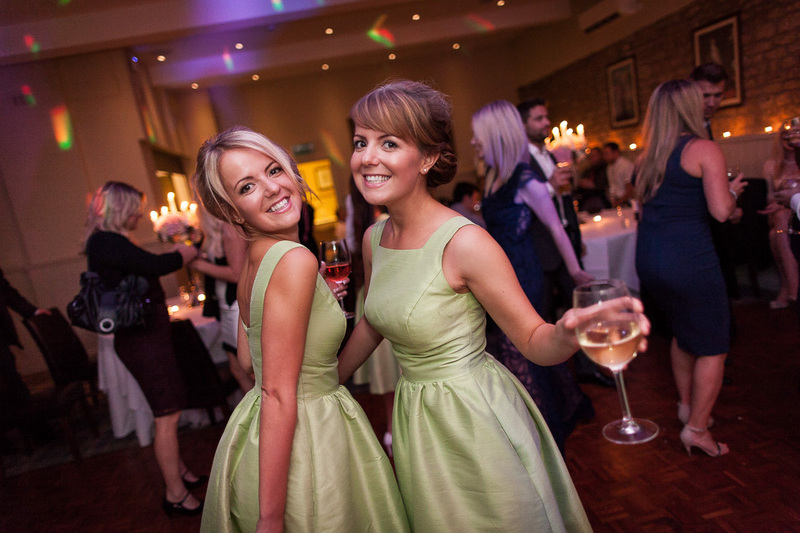 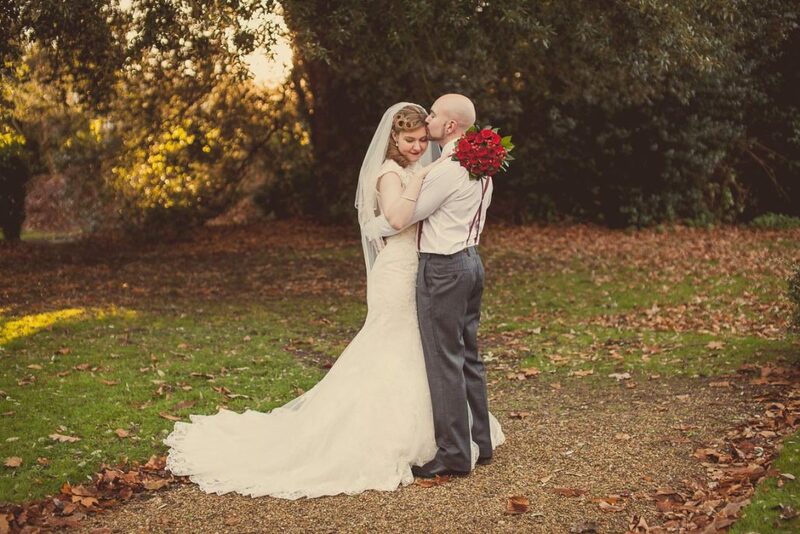 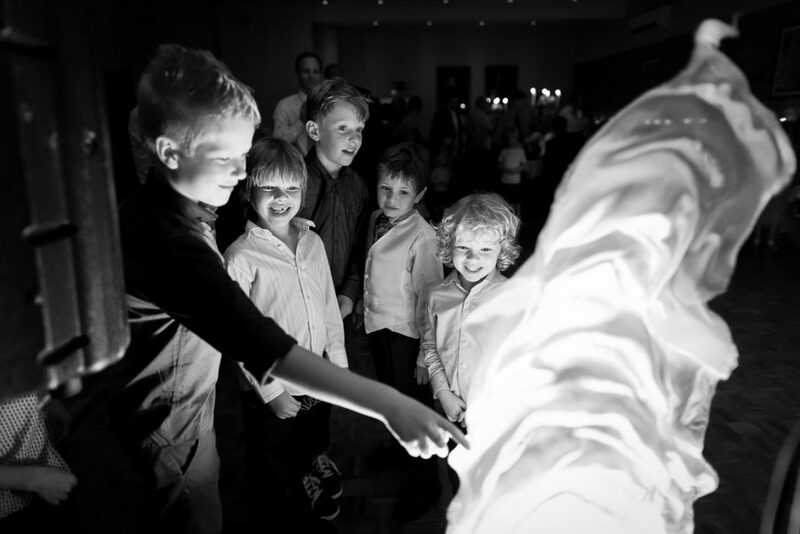 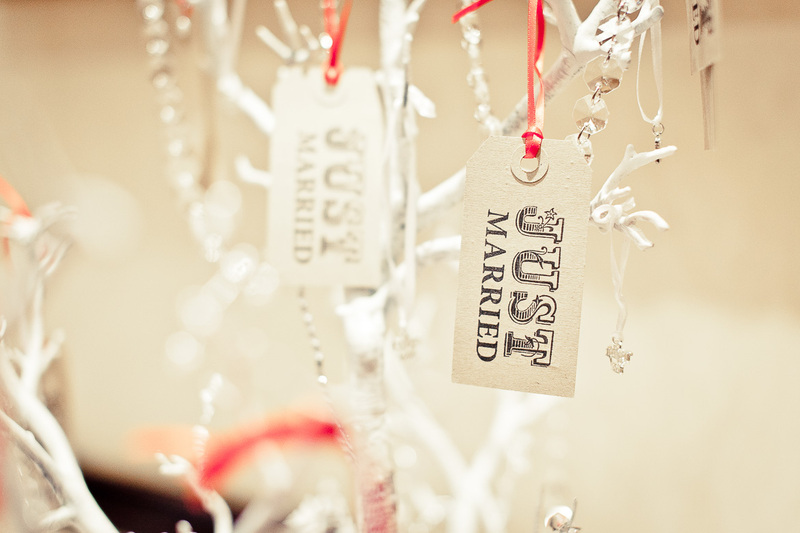 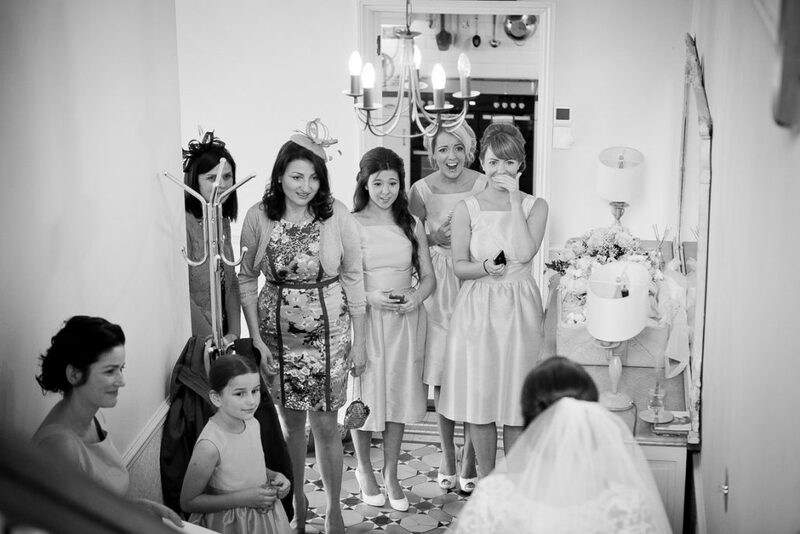 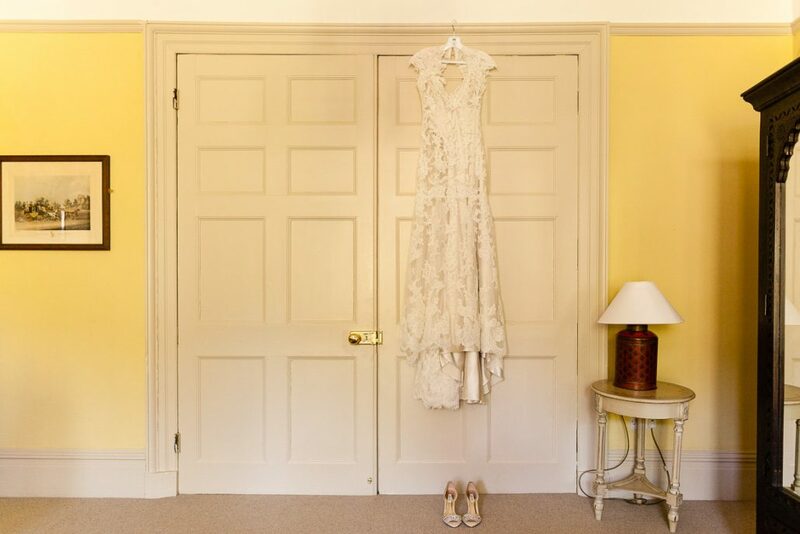 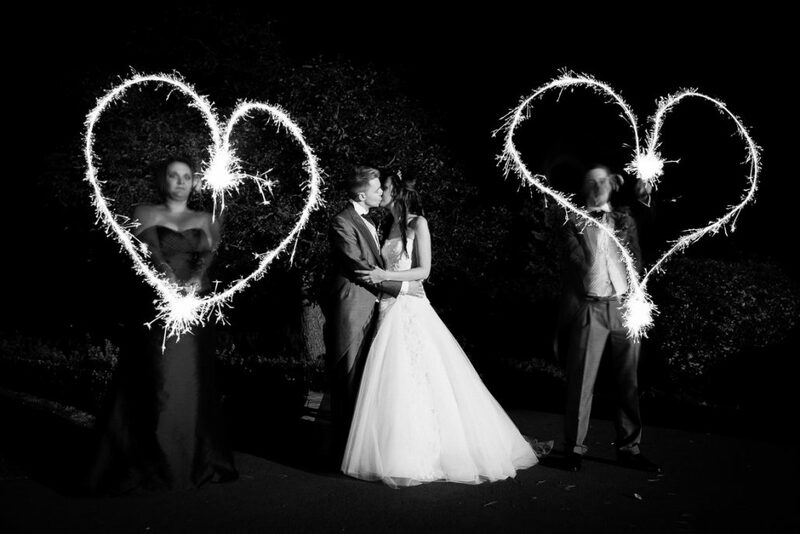 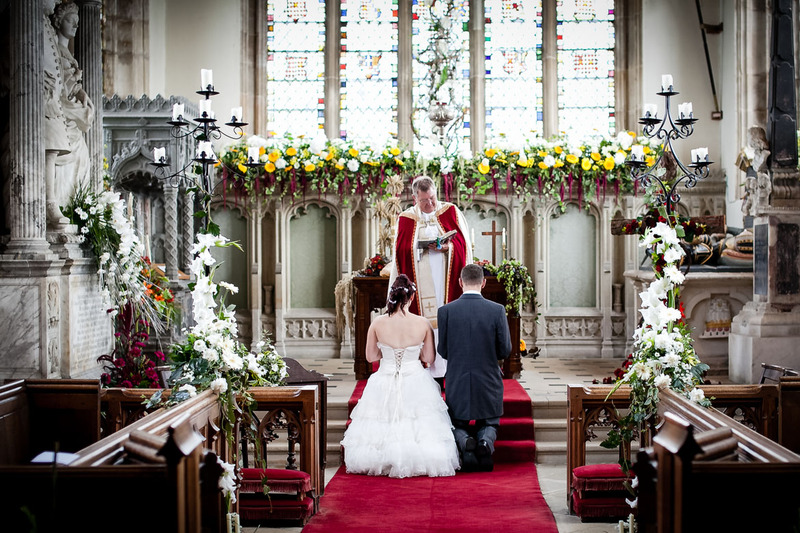 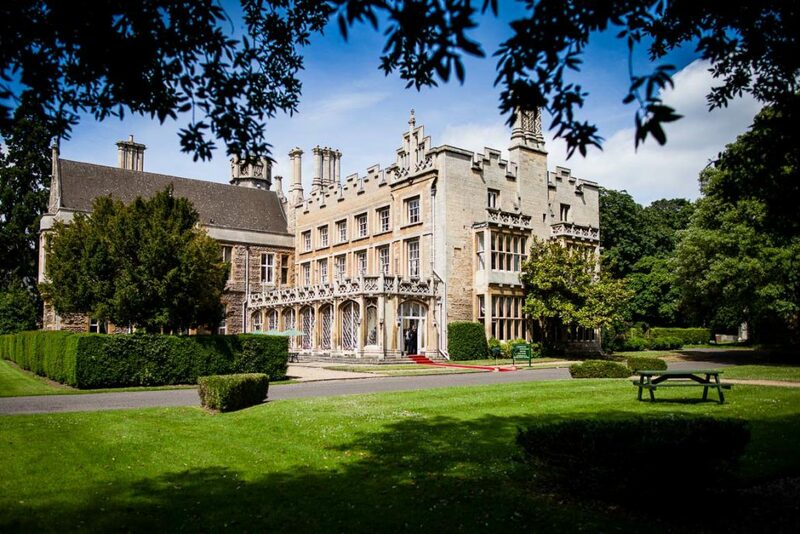 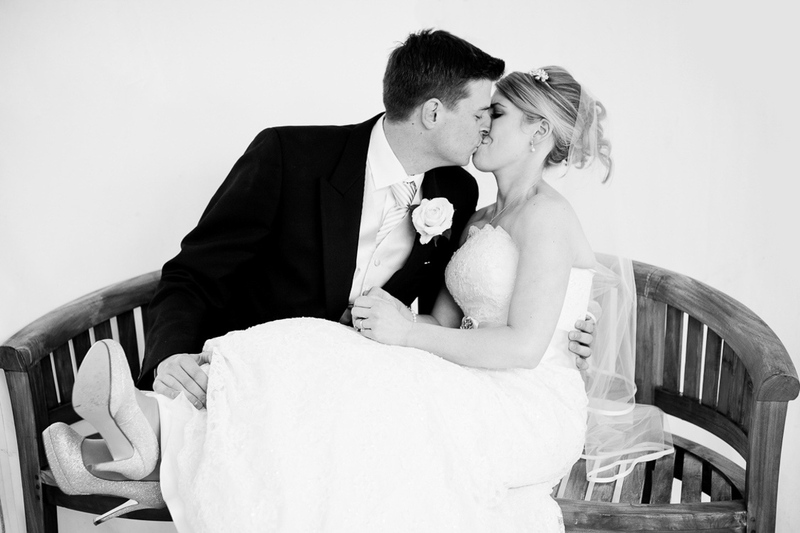 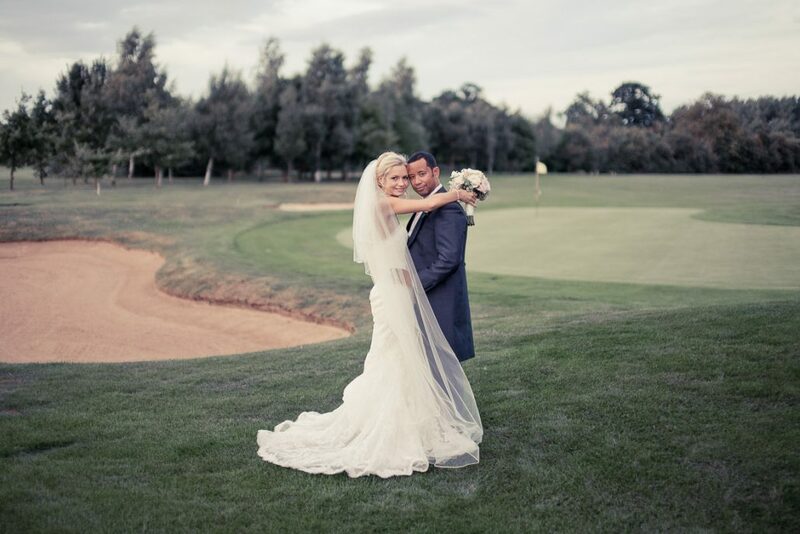 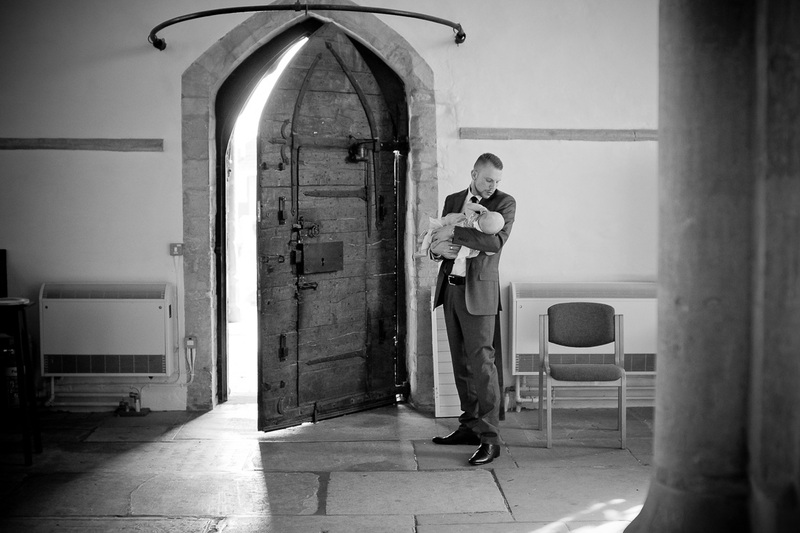 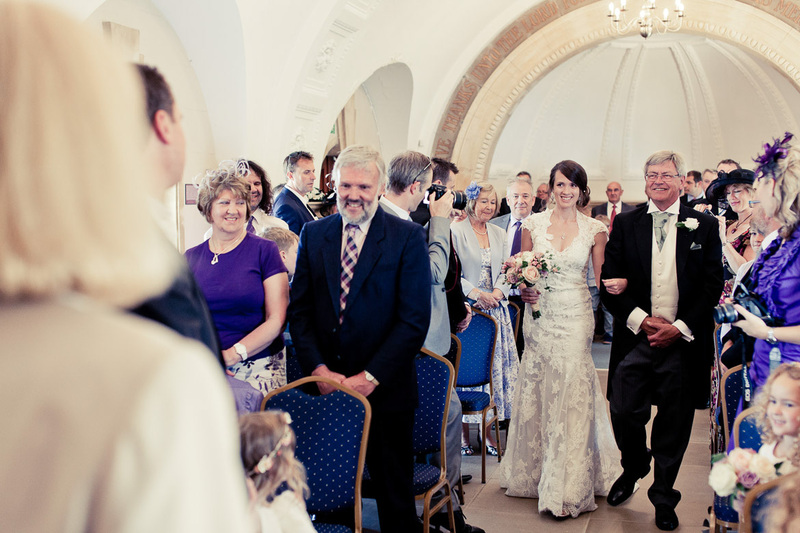 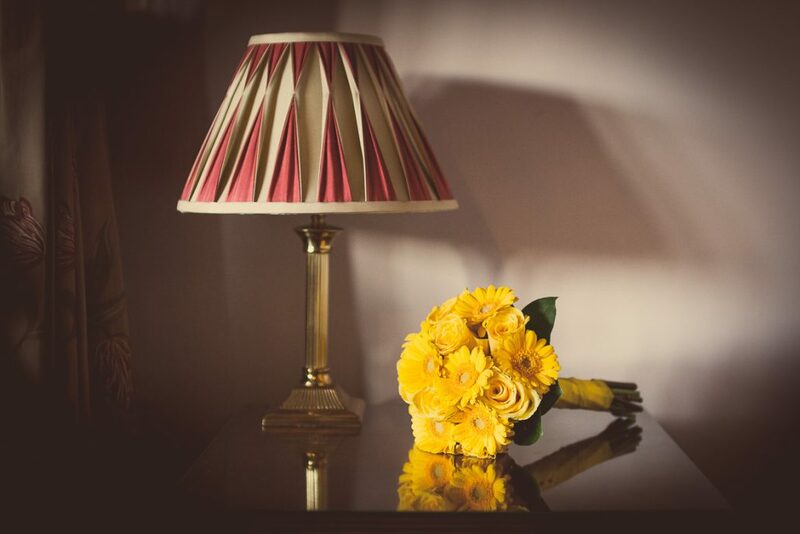 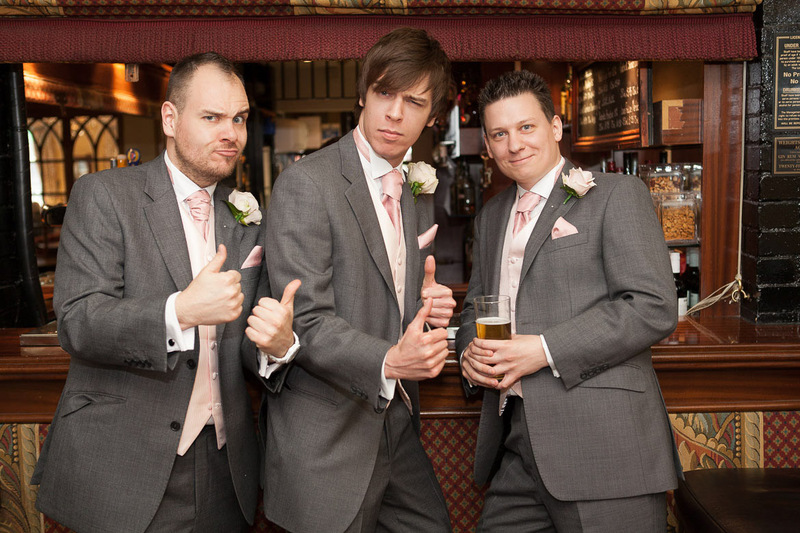 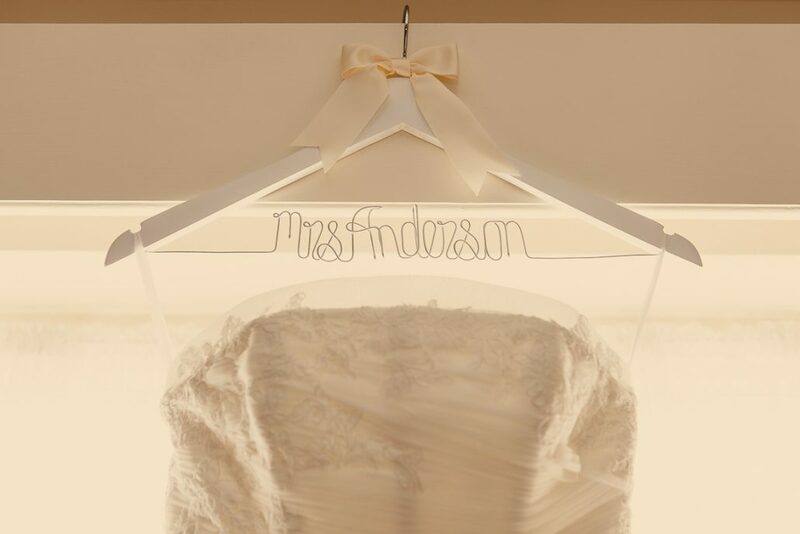 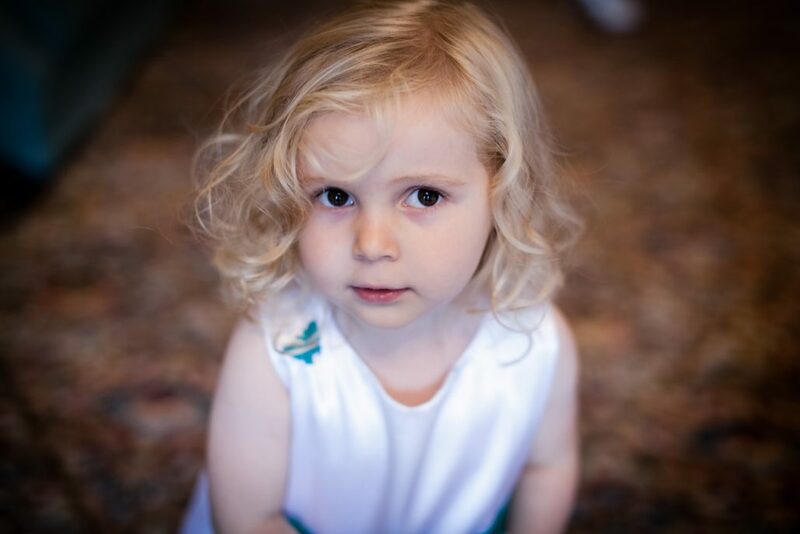 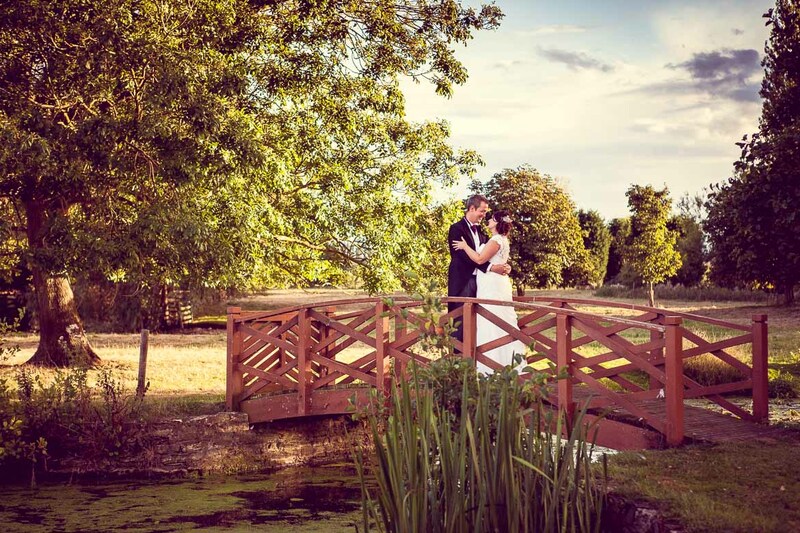 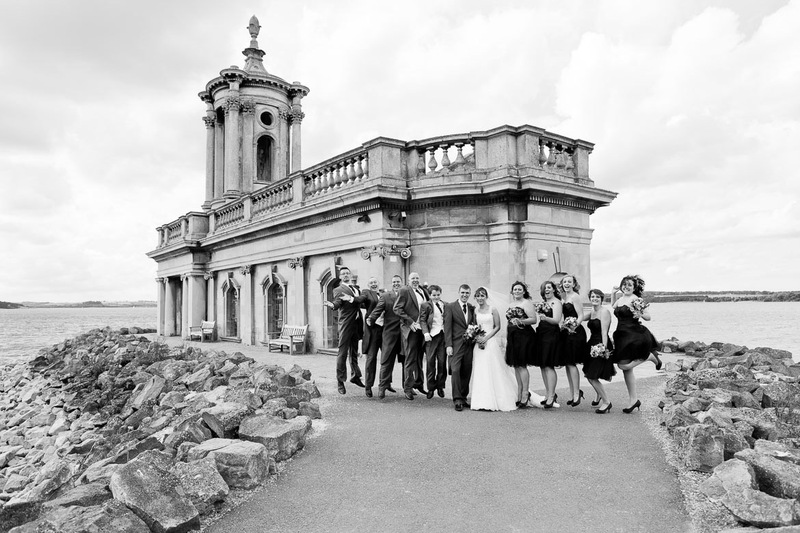 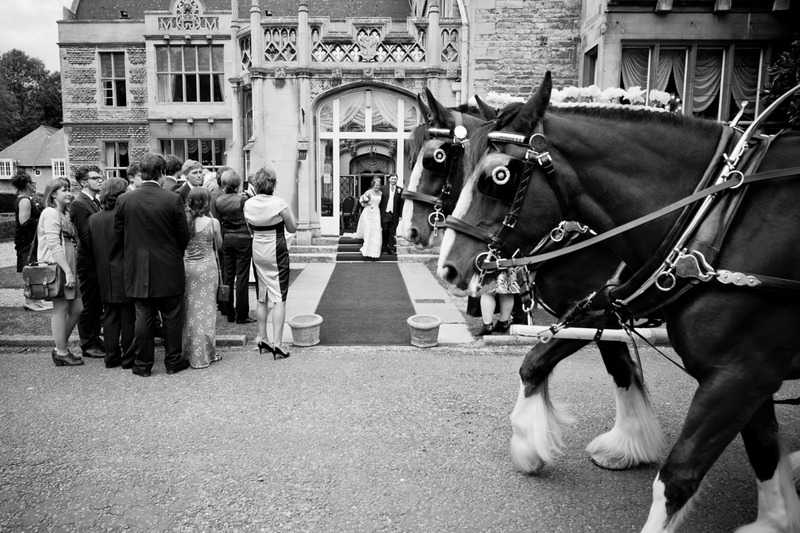 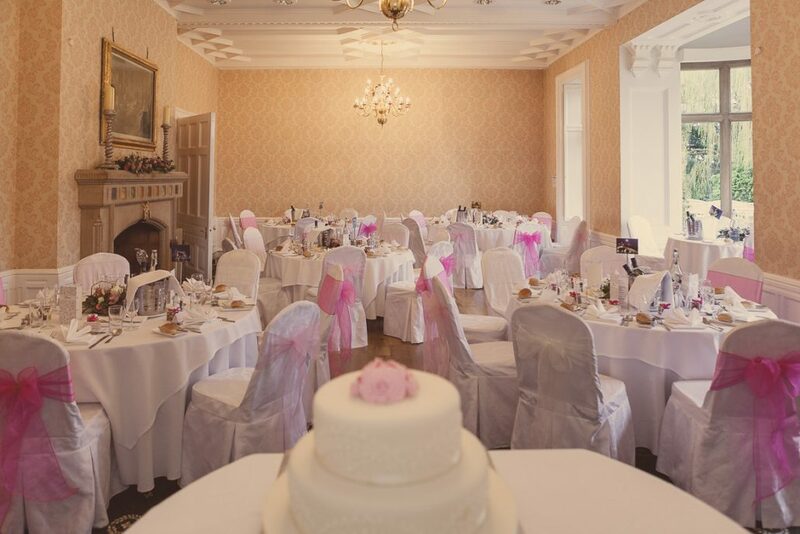 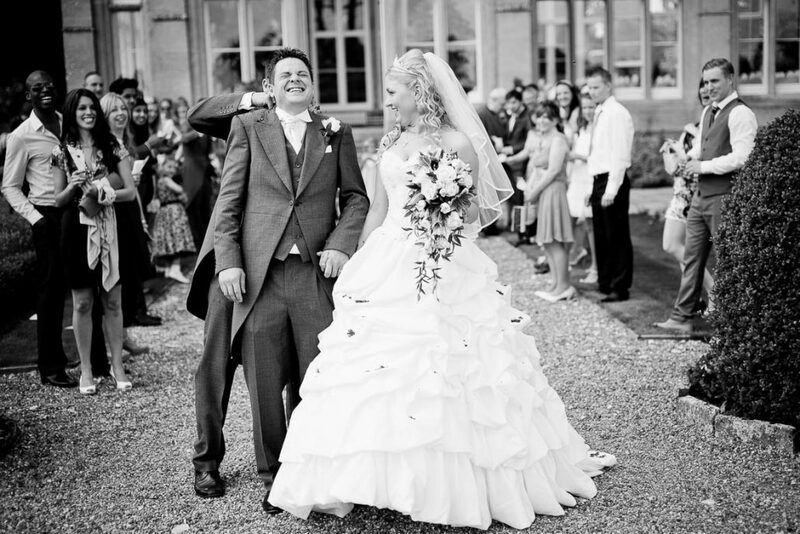 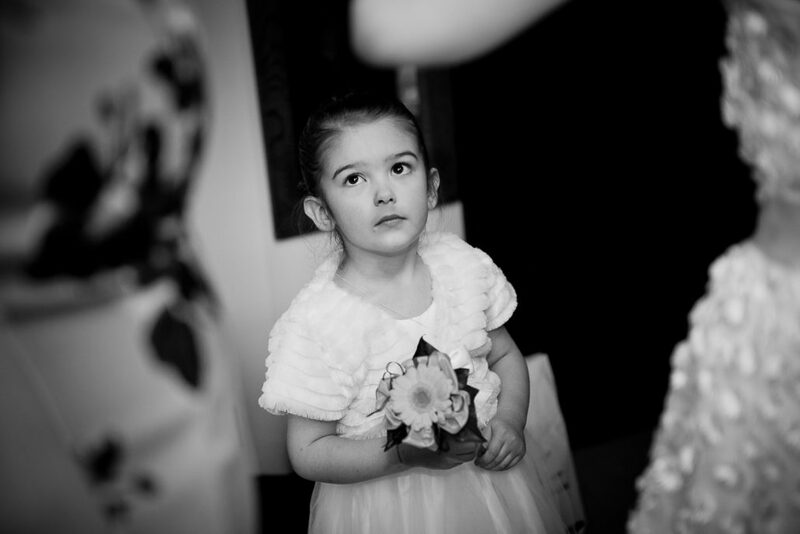 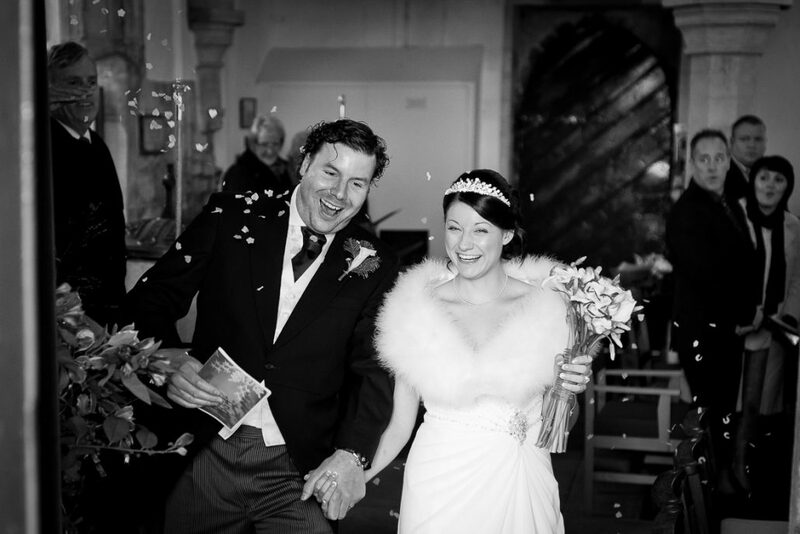 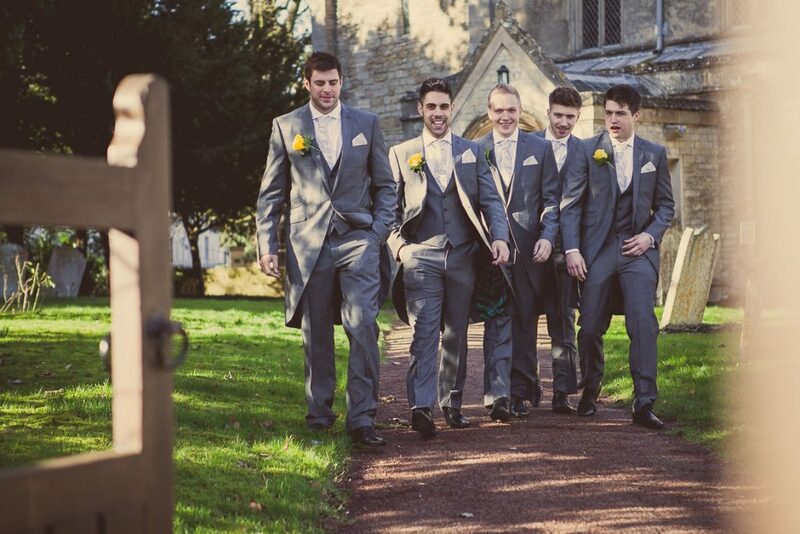 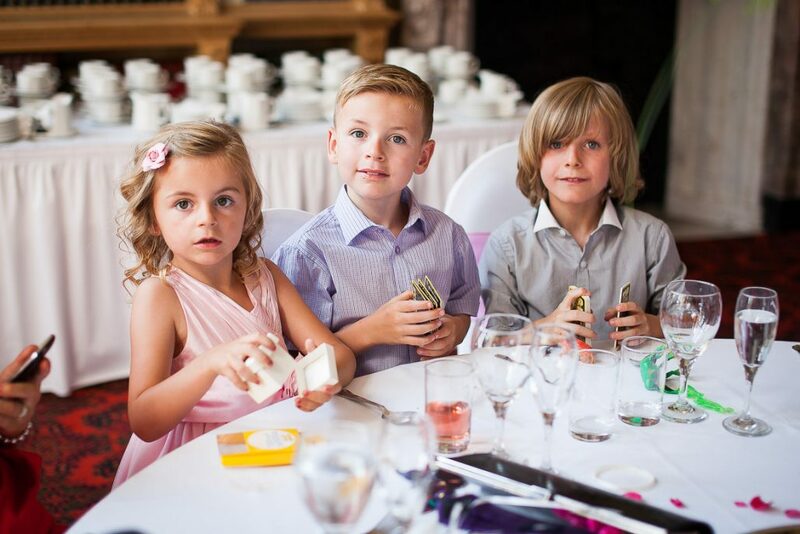 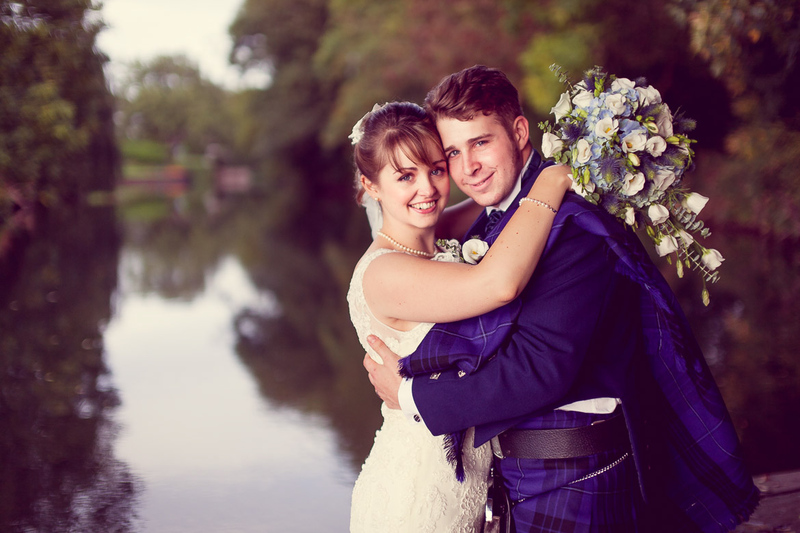 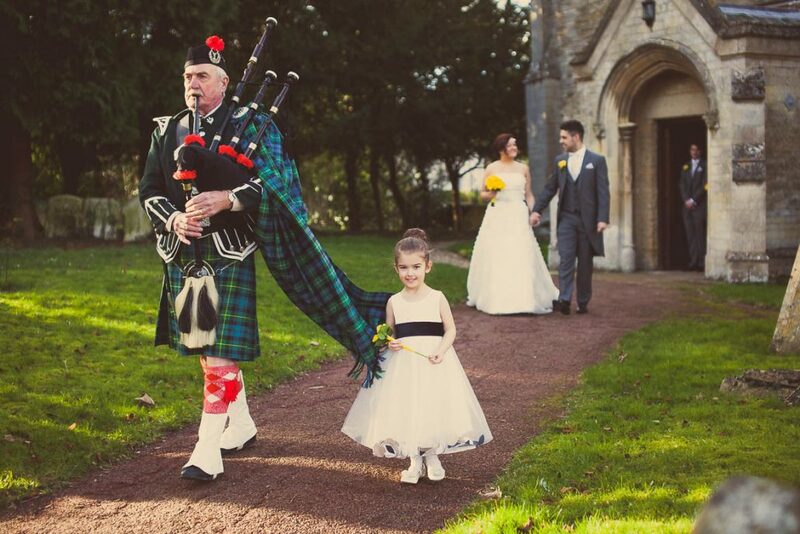 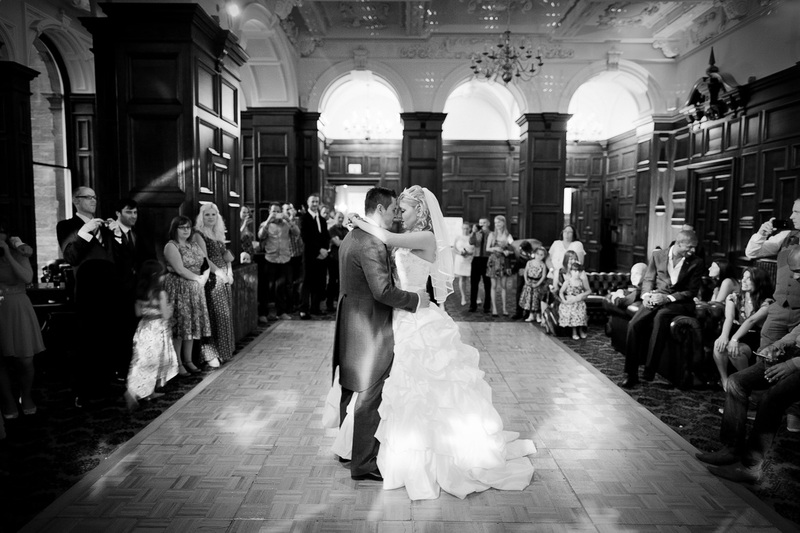 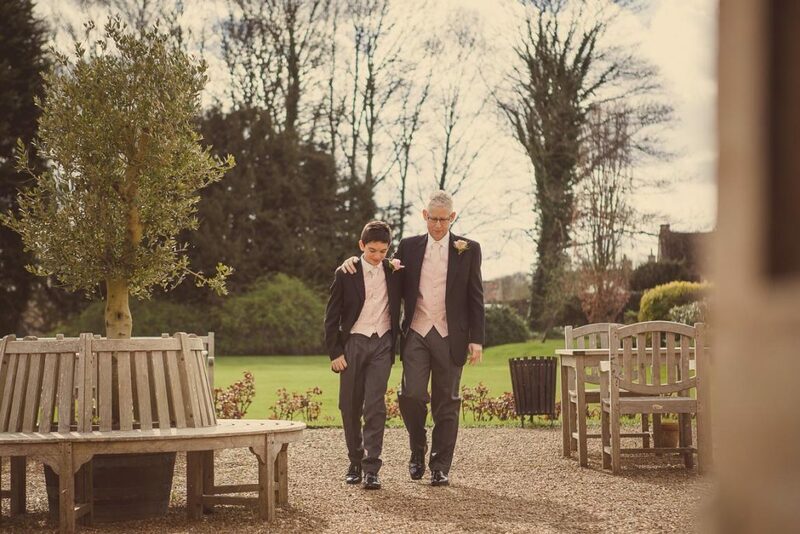 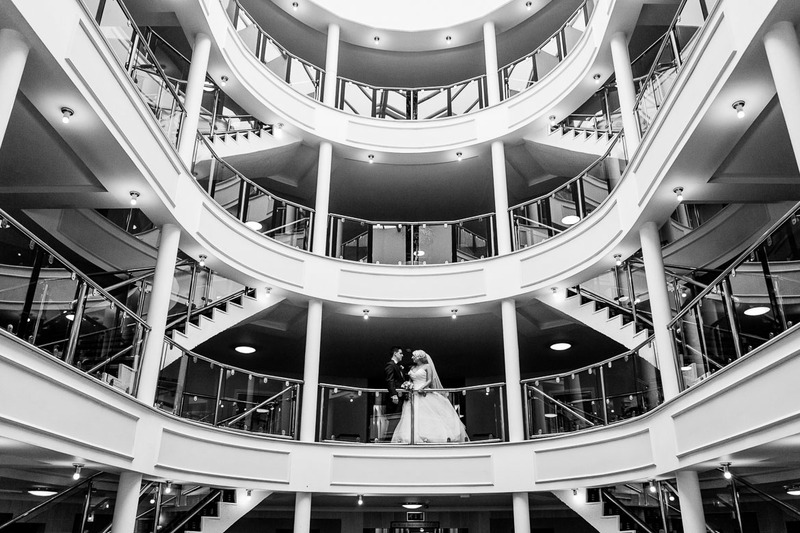 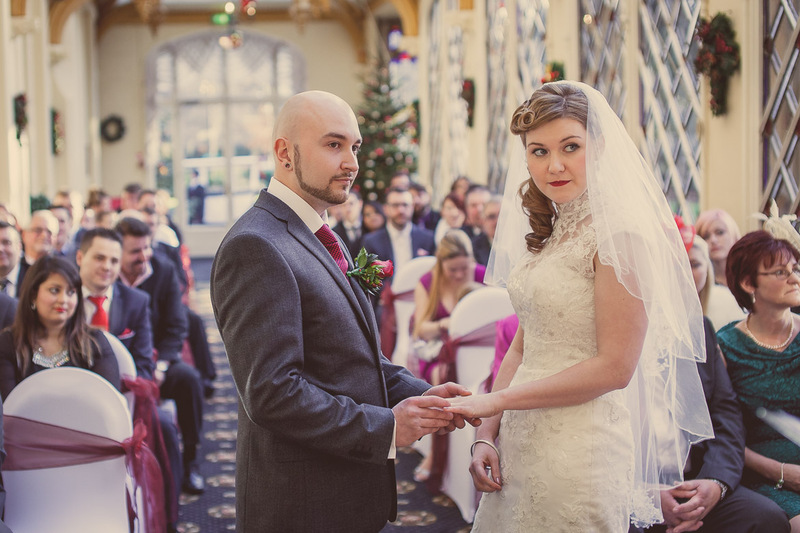 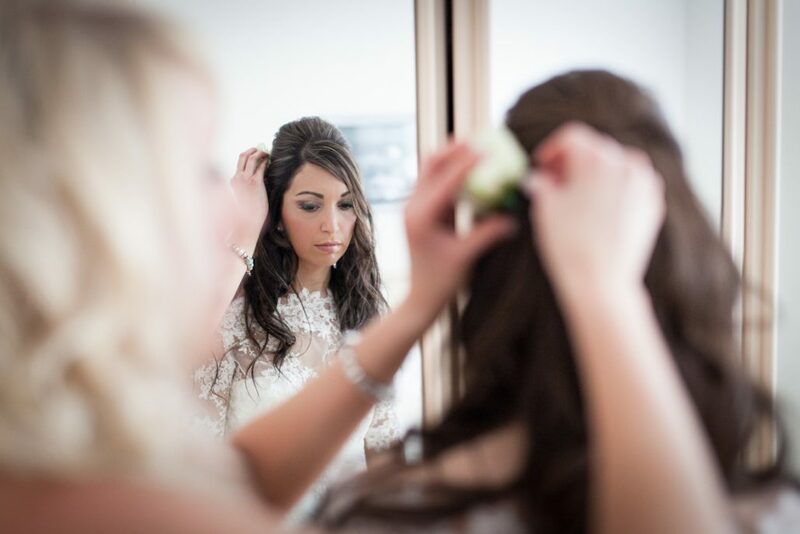 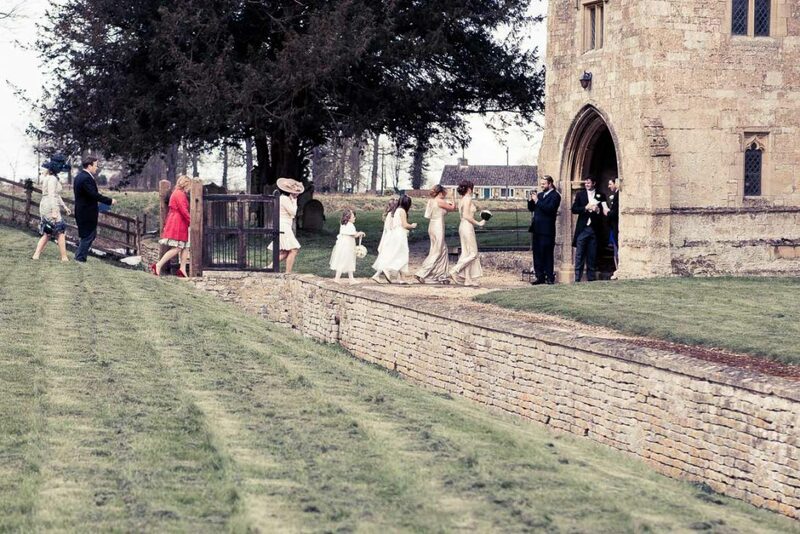 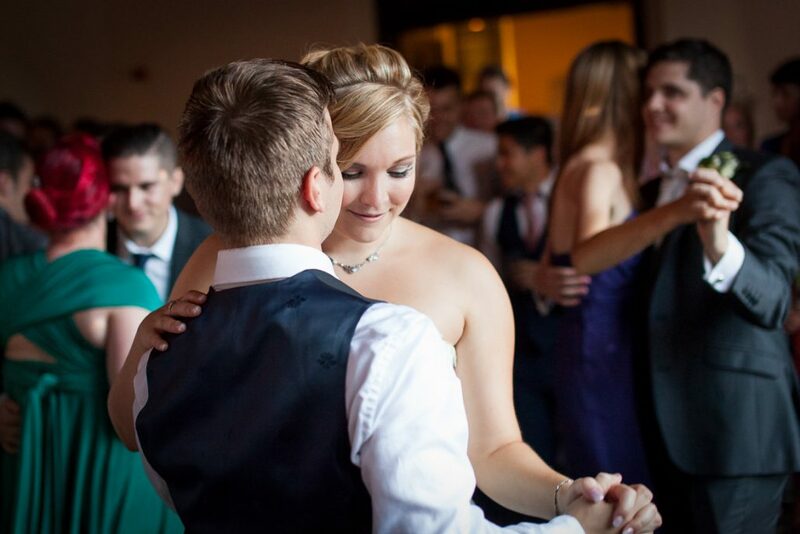 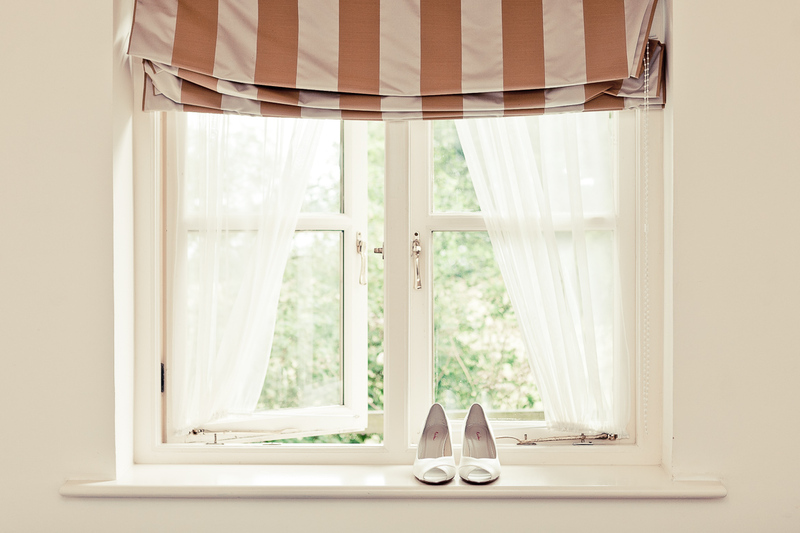 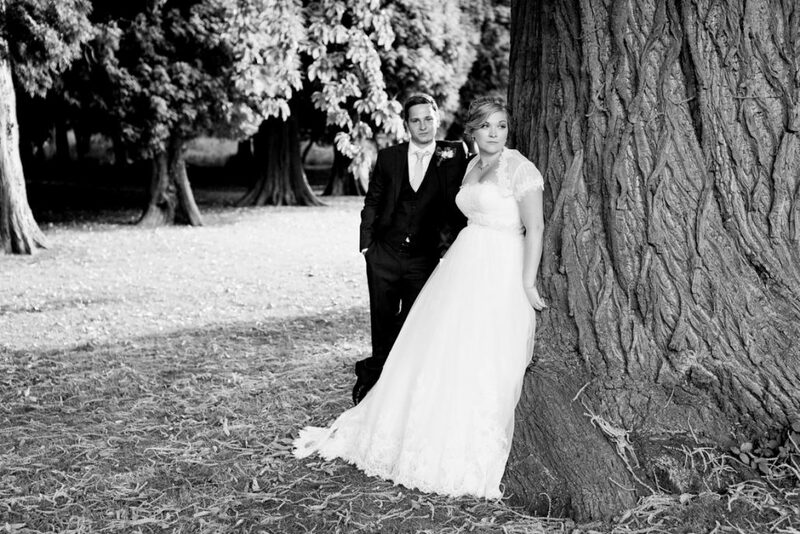 I provide a mix of documentary pictures along with stunning contemporary wedding photographs. 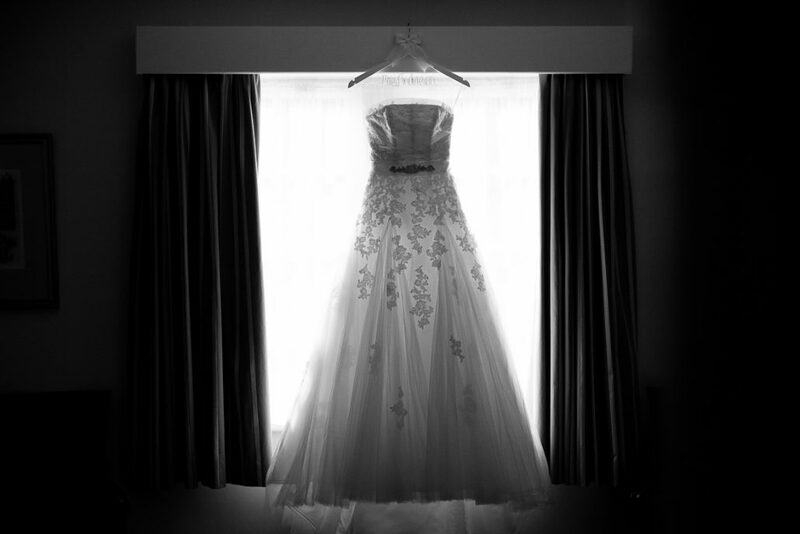 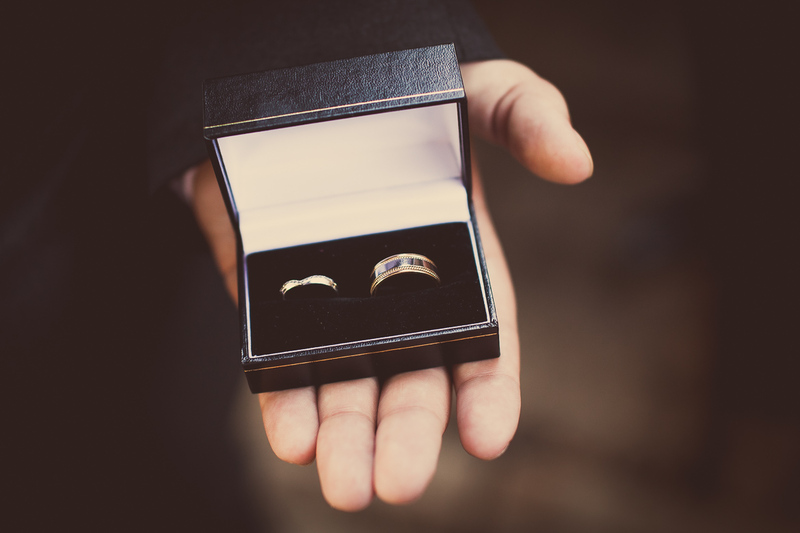 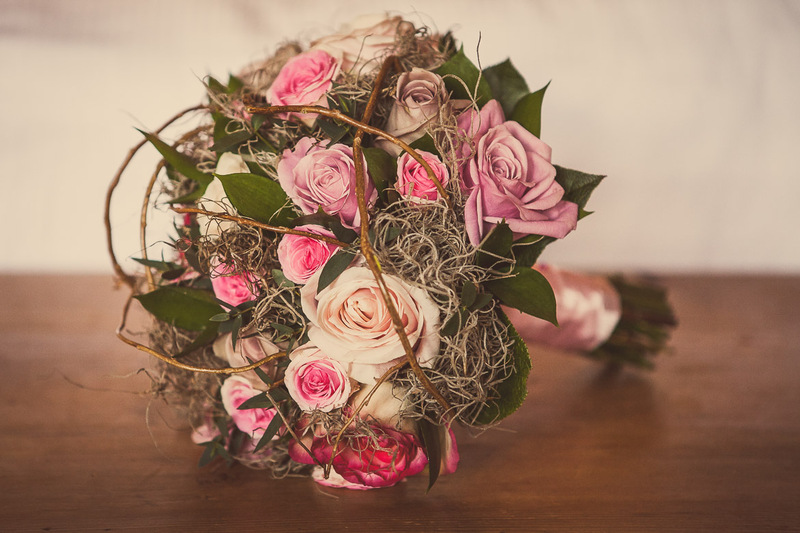 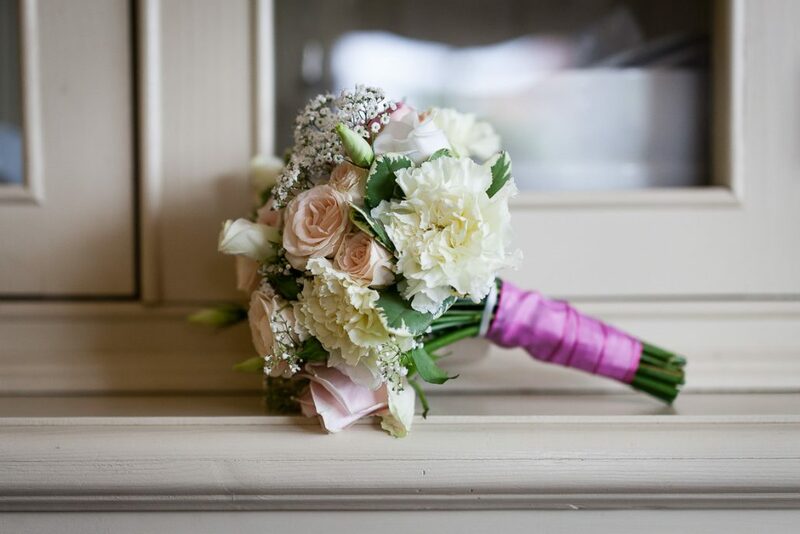 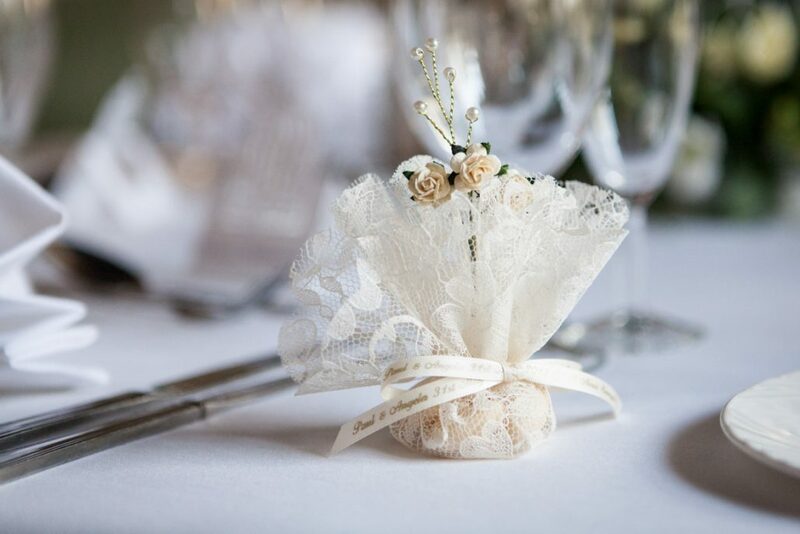 Take your time to look through them and then I would love to hear from you about your wedding plans and how we can work together to capture the most important day of your life.